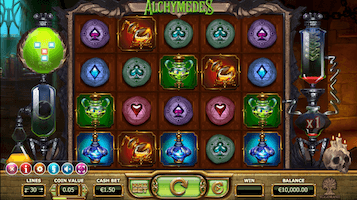 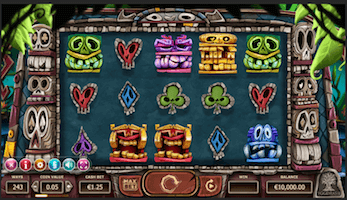 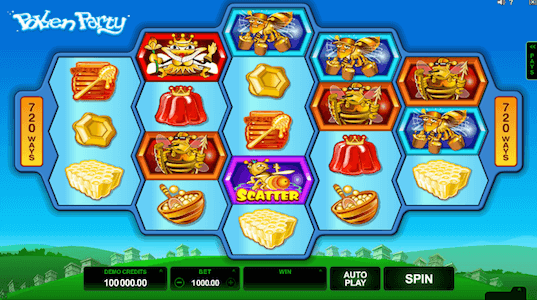 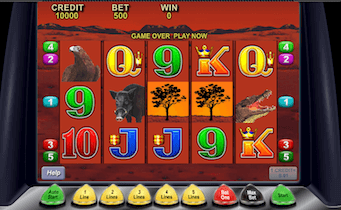 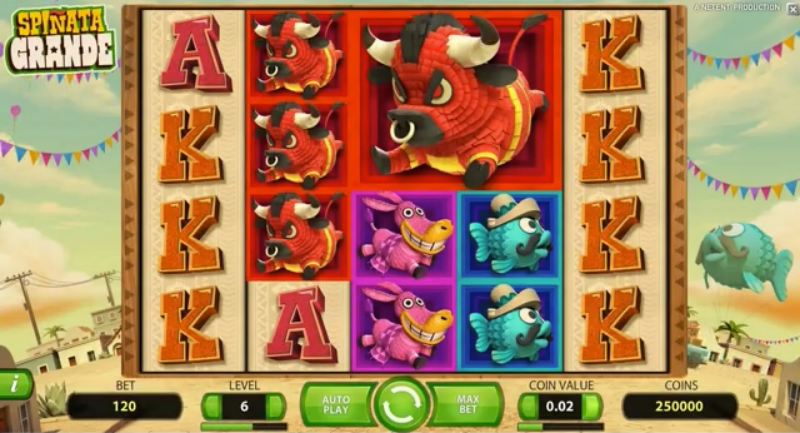 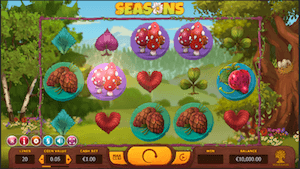 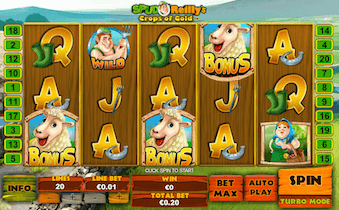 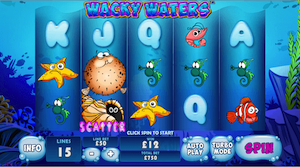 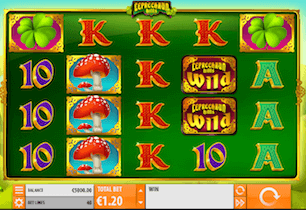 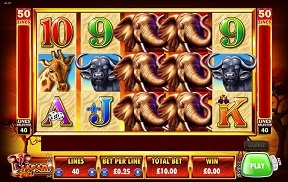 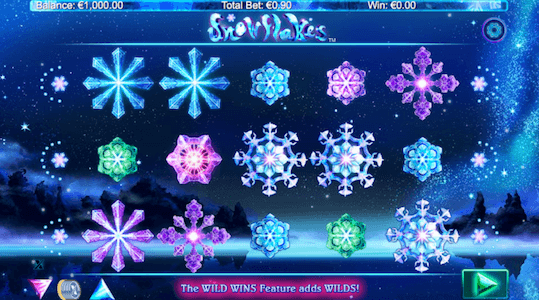 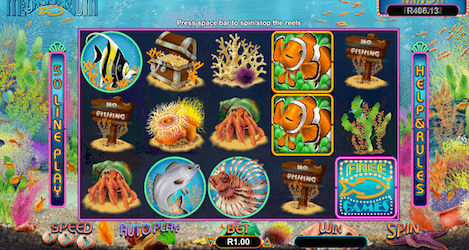 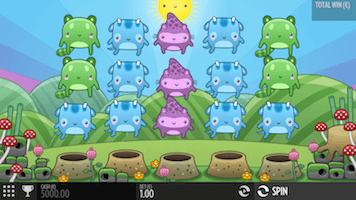 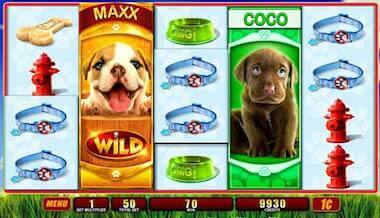 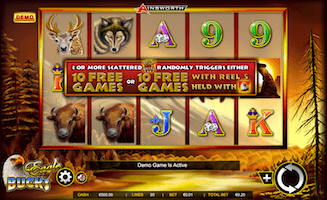 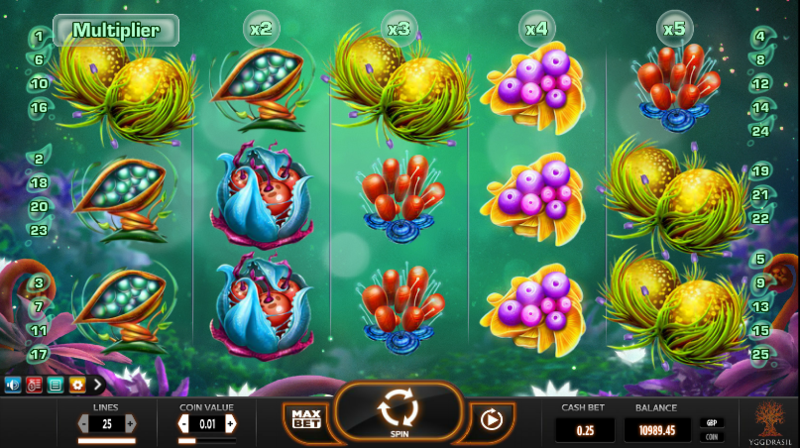 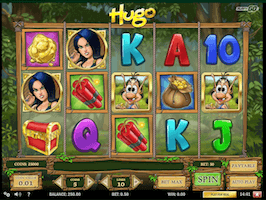 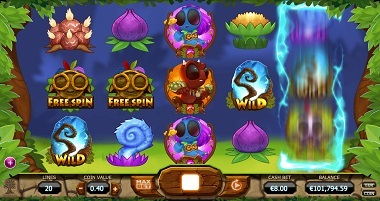 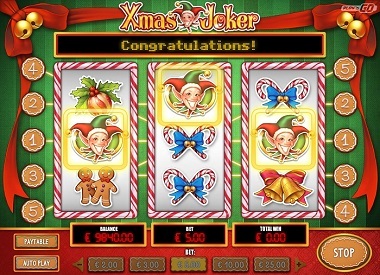 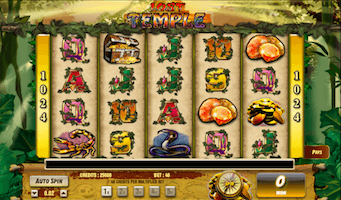 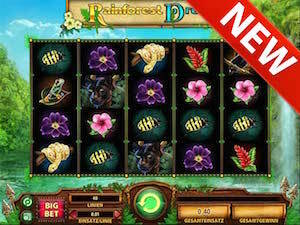 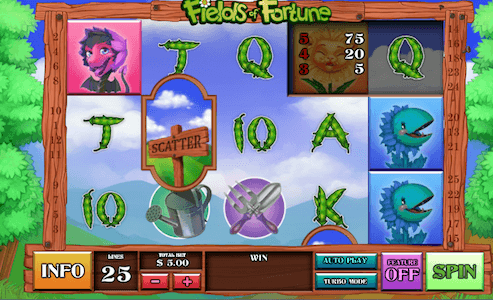 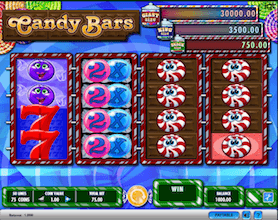 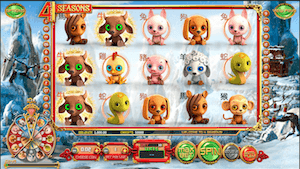 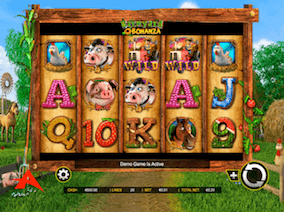 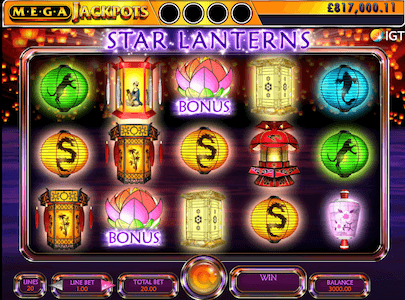 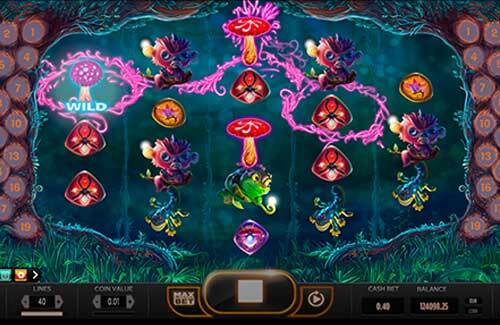 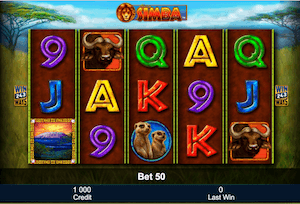 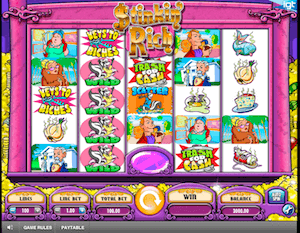 Sticky wilds are a common special feature that usually takes part of medium to high variance pokies. 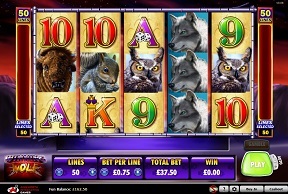 This is because of their volatile nature. 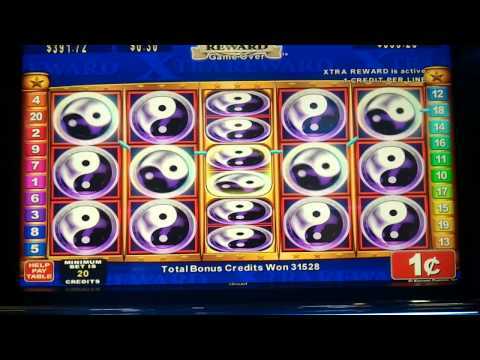 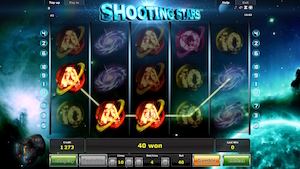 They may lead to no payout at times, but sometimes, when the stars align, You’ll get a full screen of them and massive payout potential. 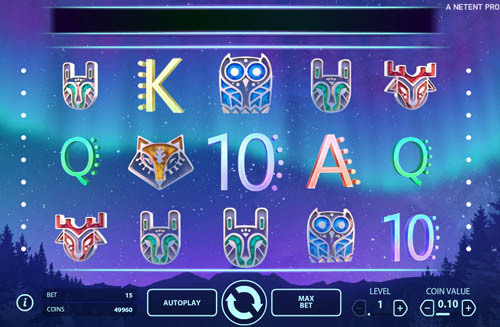 A sticky wild, in essence, functions like a regular wild and substitutes for nearly all symbols except for scatters. 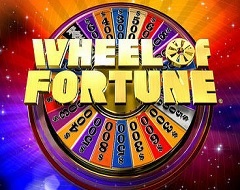 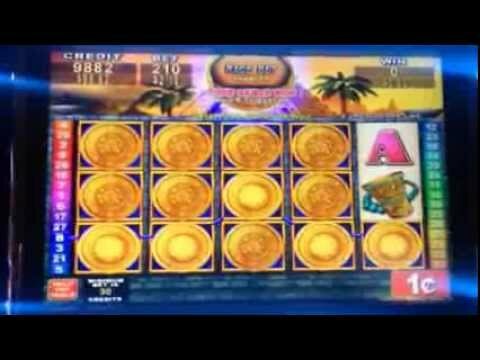 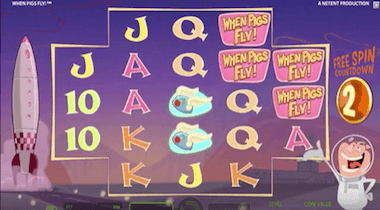 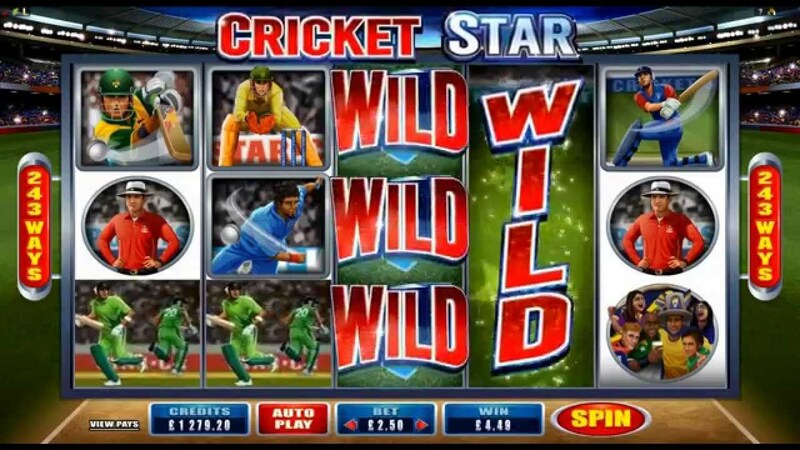 However, when a sticky wild appears it will remain on your reels on the following spin or several spins, depending on which pokie you’re playing. 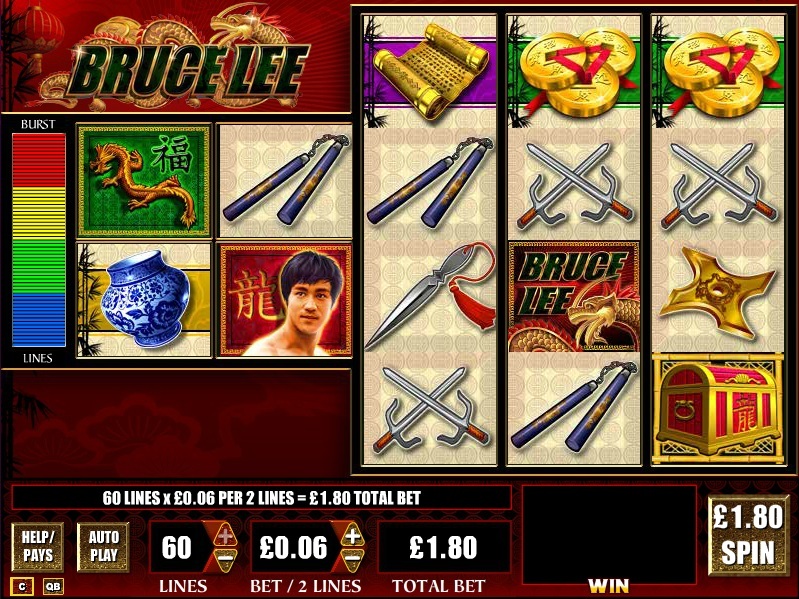 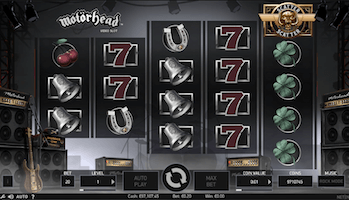 This will massively boost your chances of stringing several winning combinations. 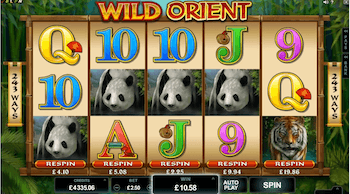 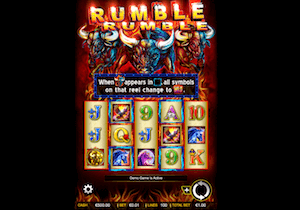 These wilds usually take part of bonus rounds, but they can be seen as part of the base game in some pokies. 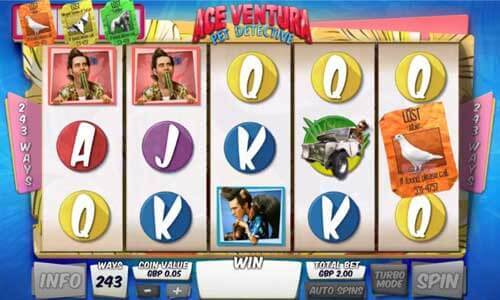 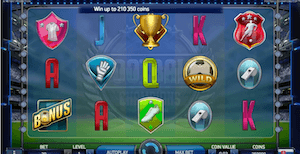 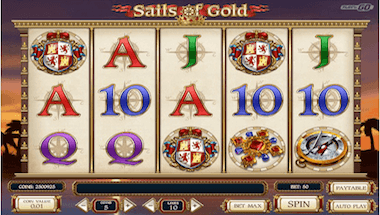 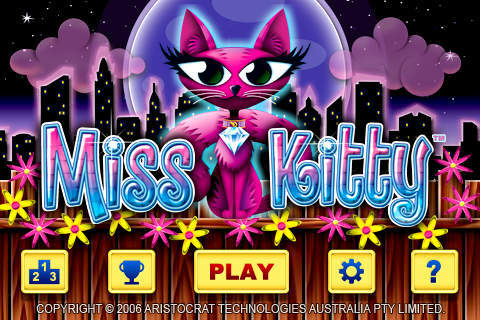 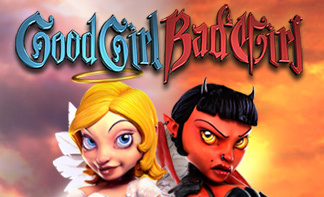 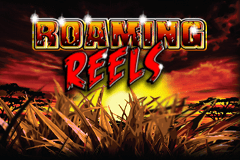 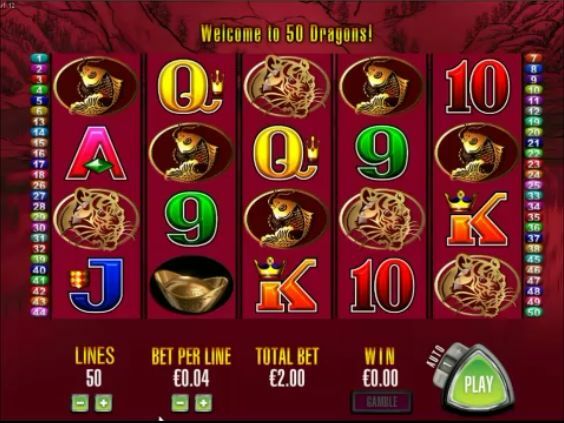 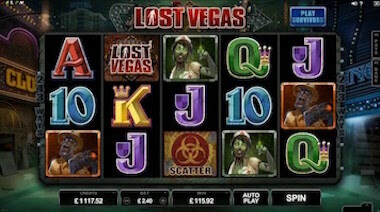 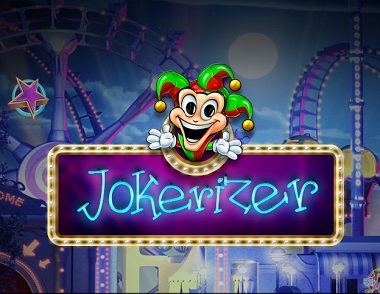 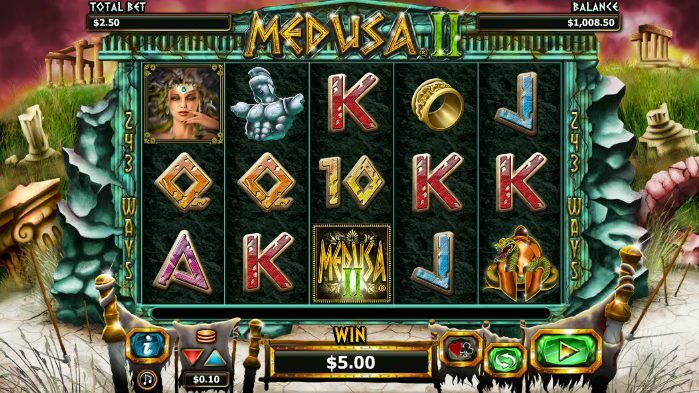 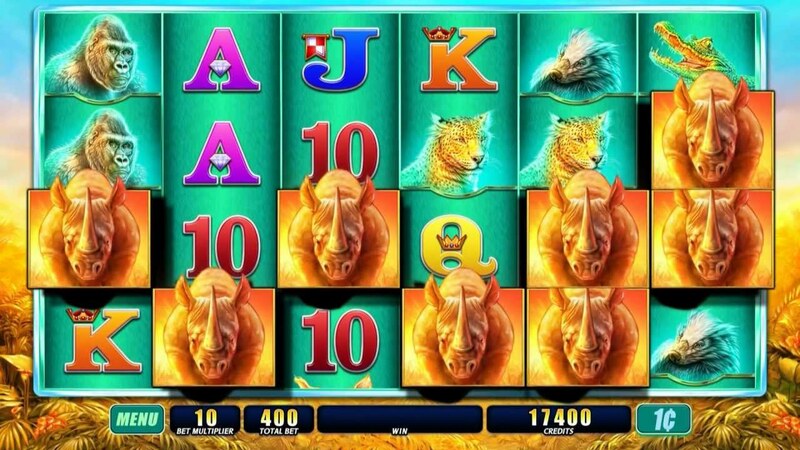 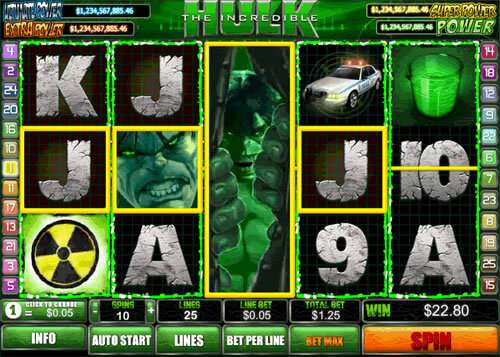 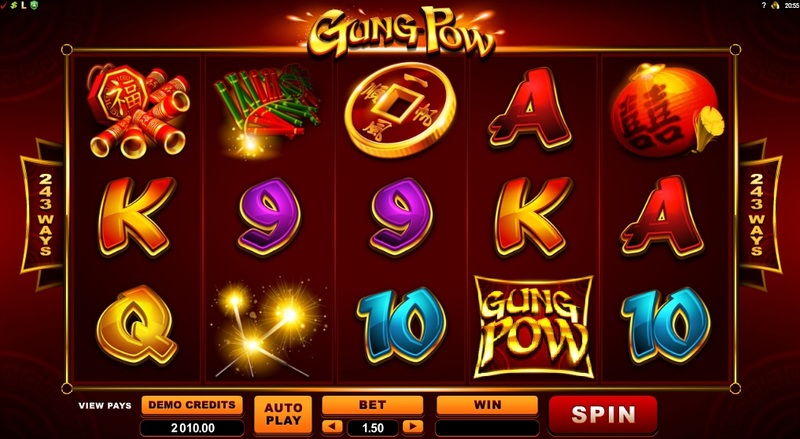 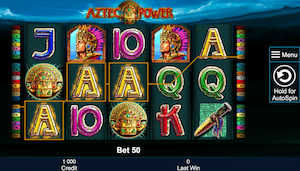 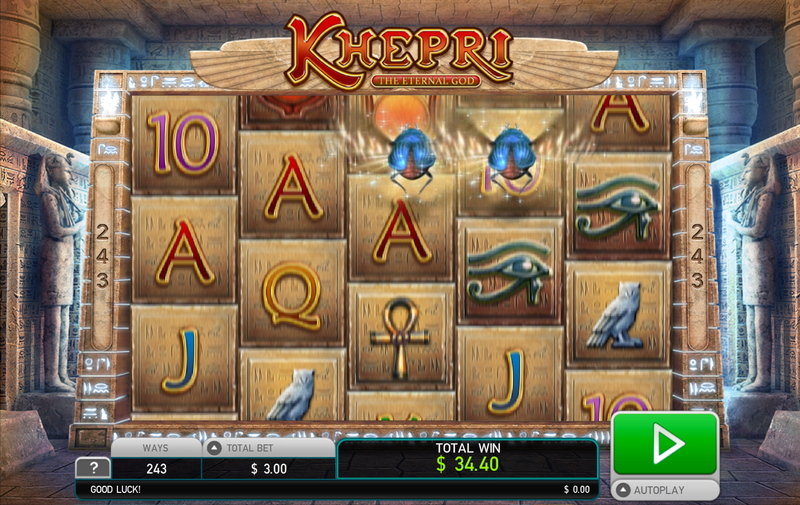 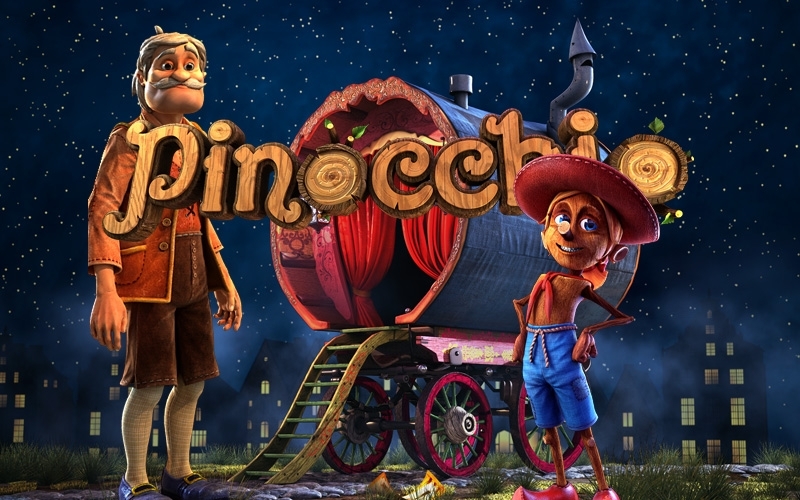 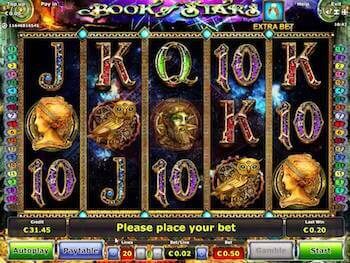 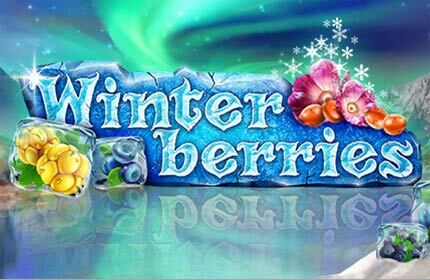 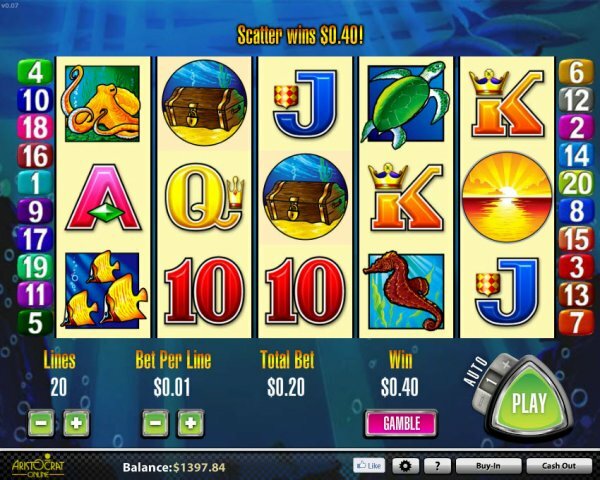 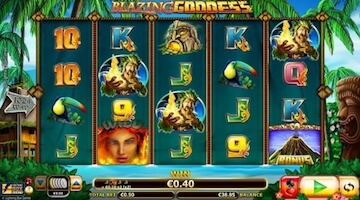 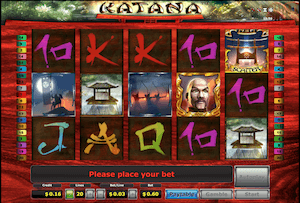 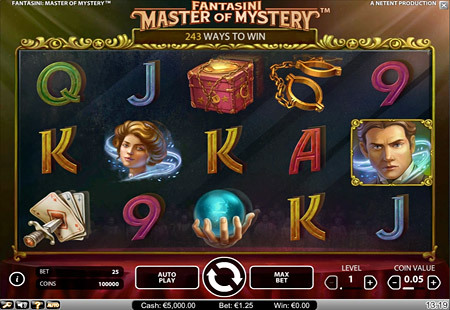 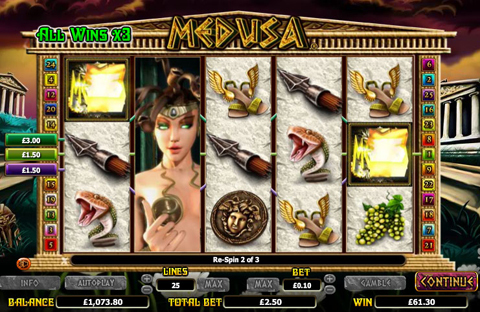 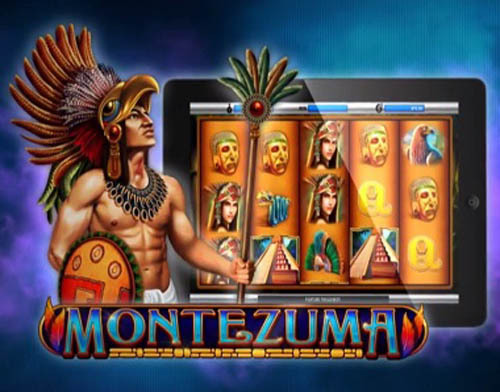 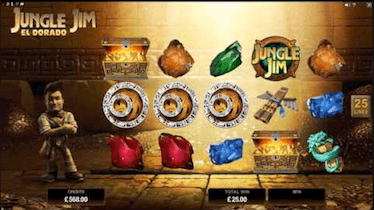 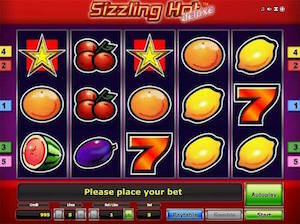 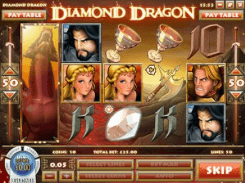 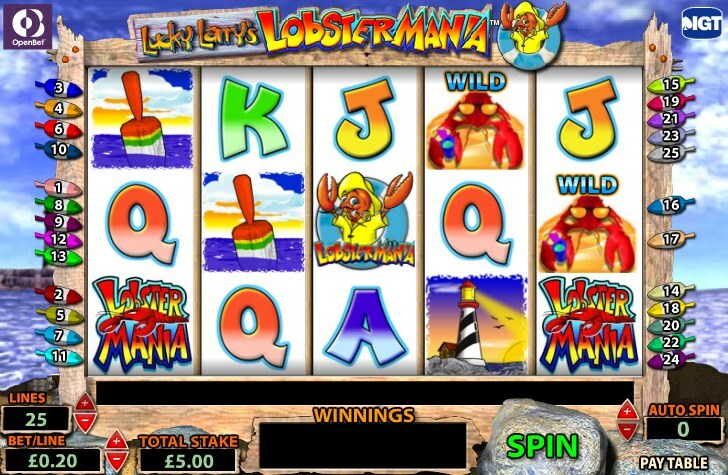 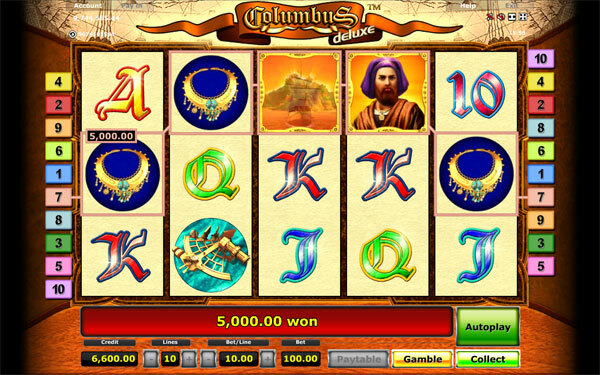 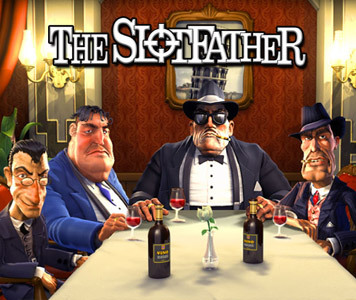 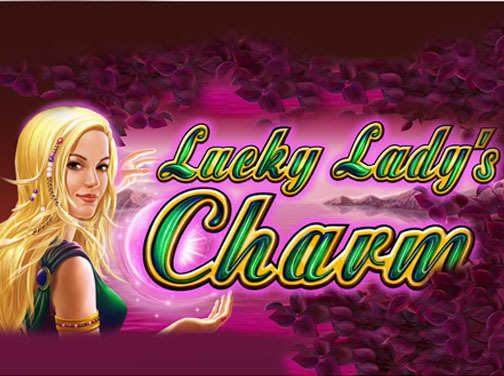 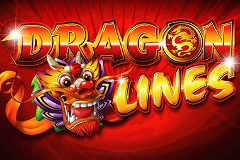 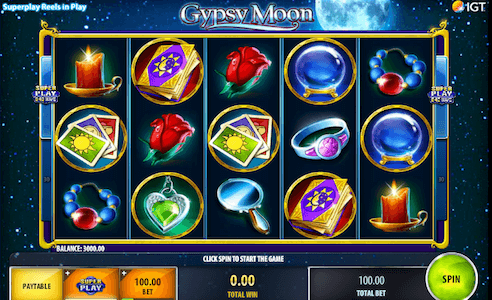 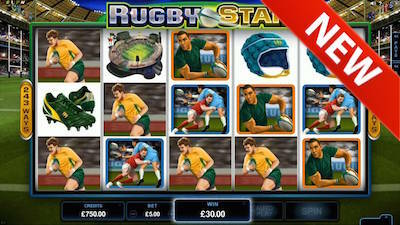 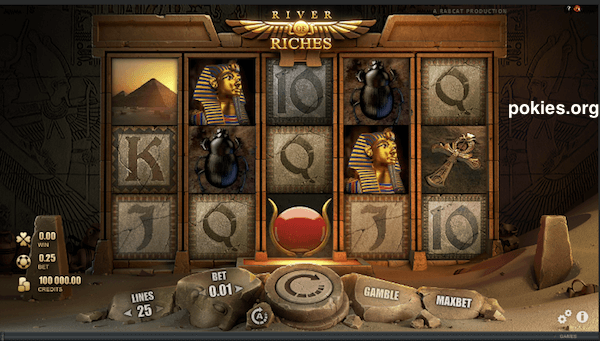 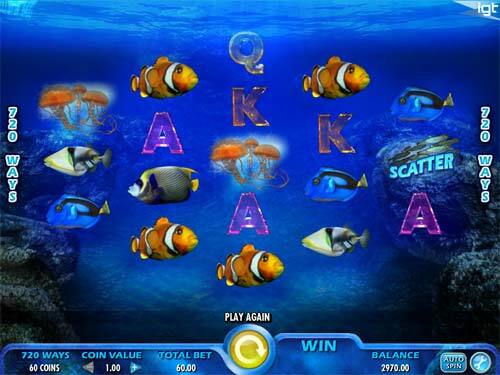 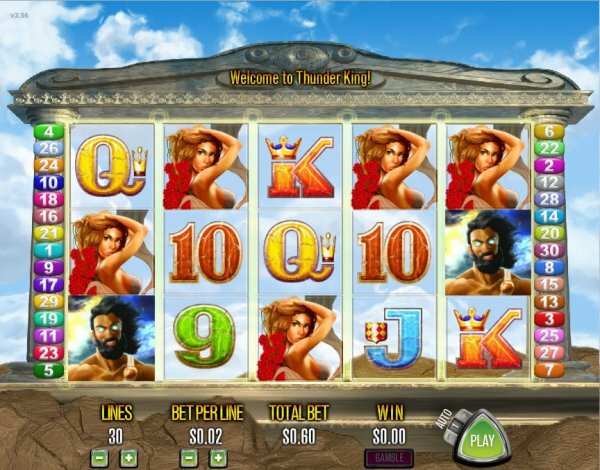 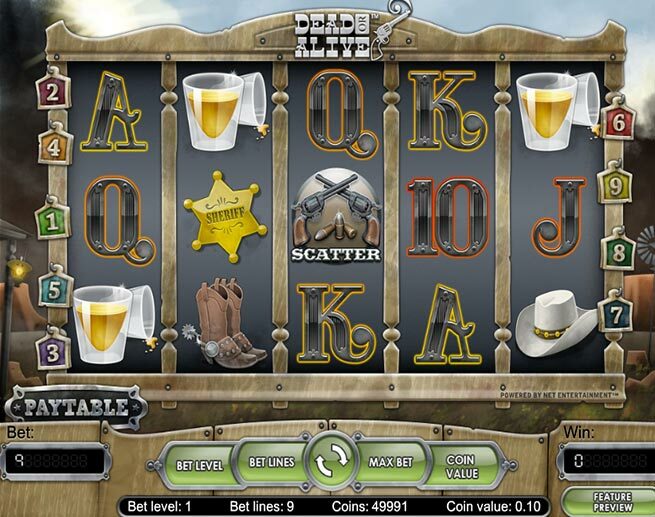 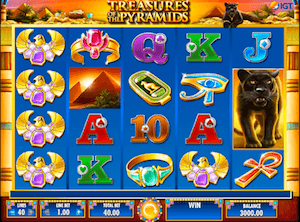 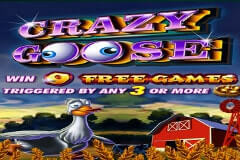 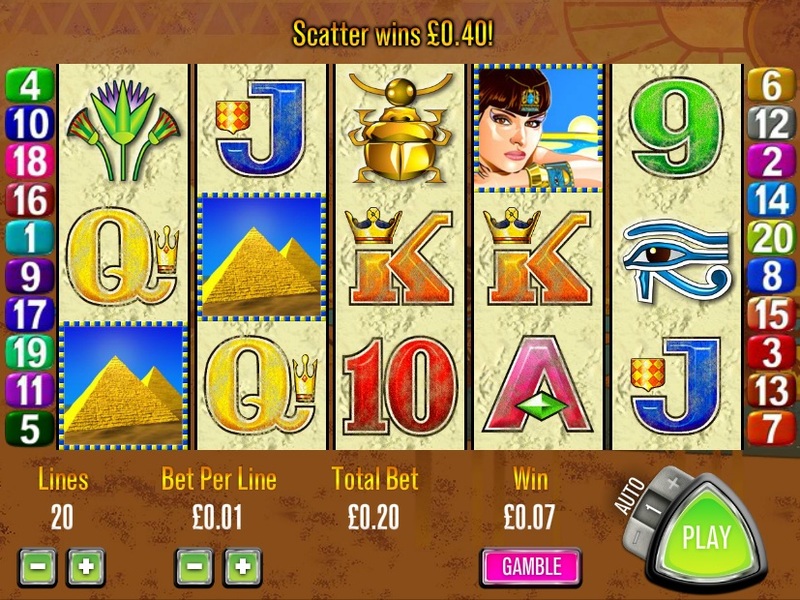 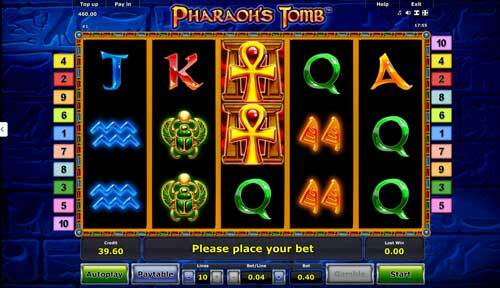 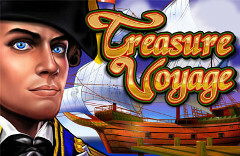 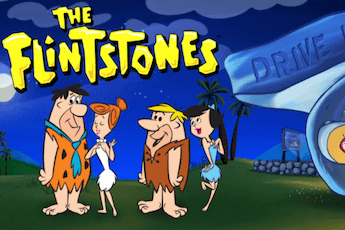 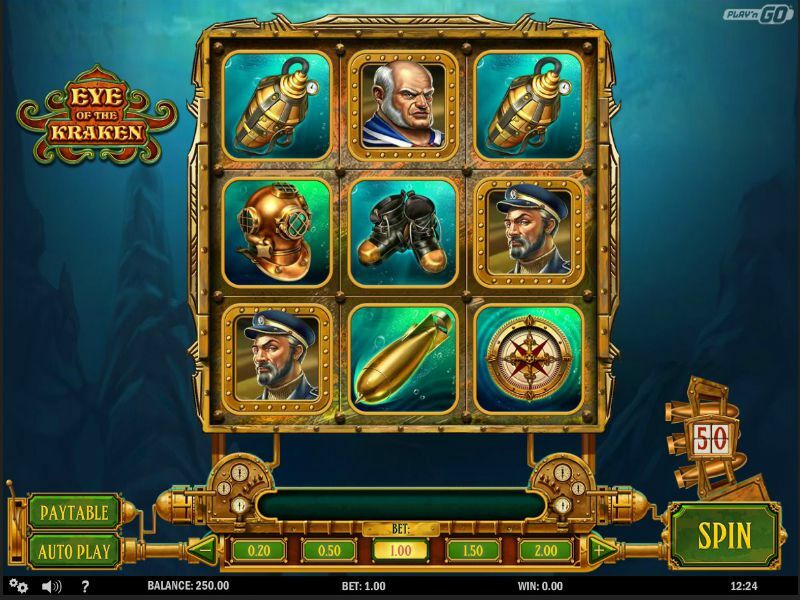 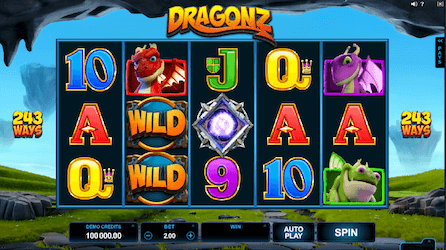 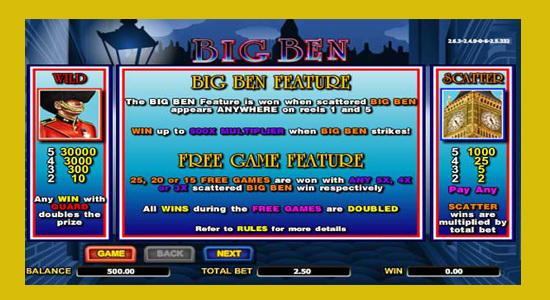 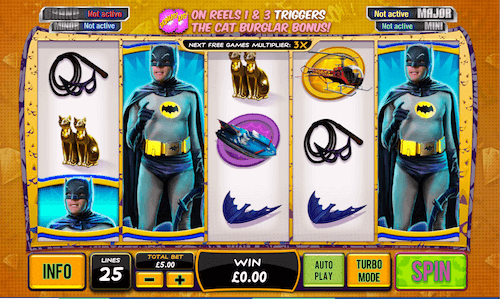 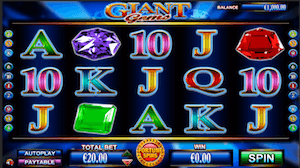 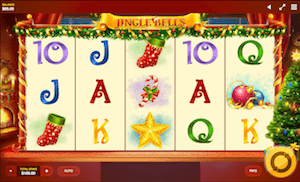 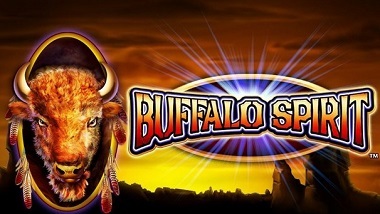 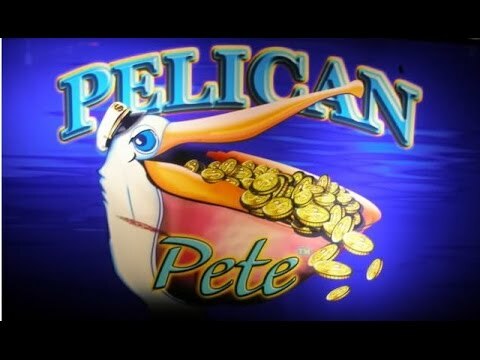 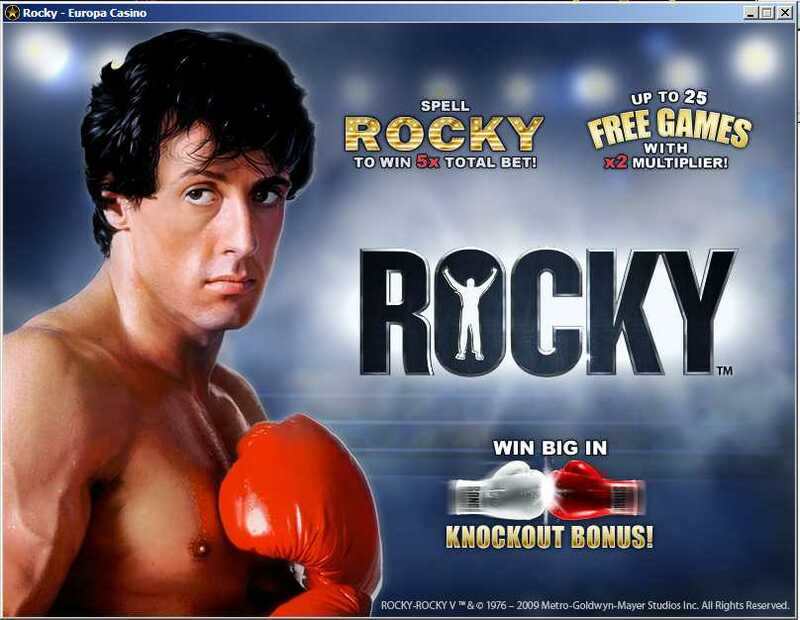 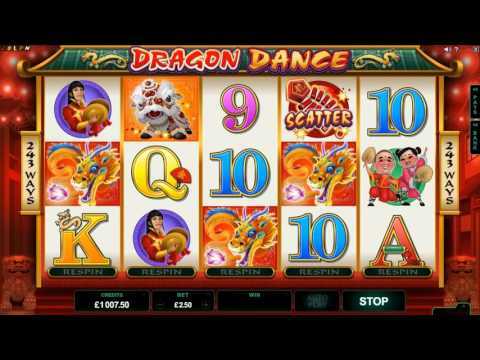 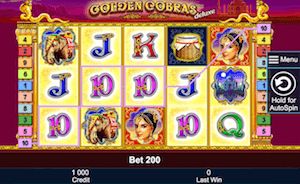 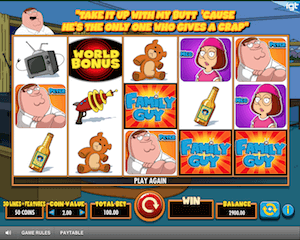 Take a look at the listing below for some of the finest online pokies with this feature. 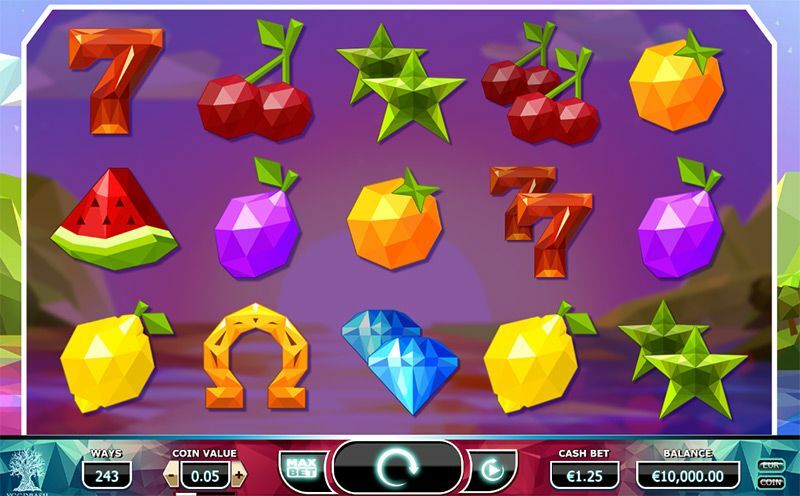 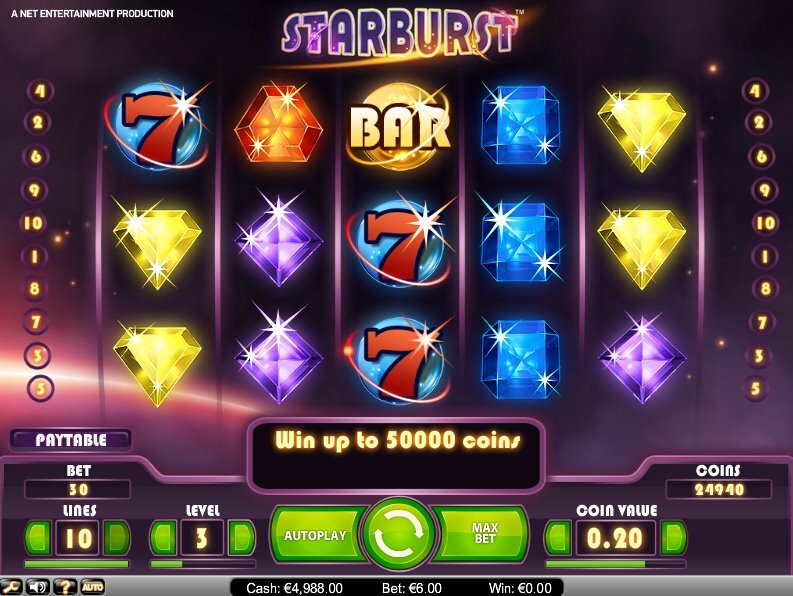 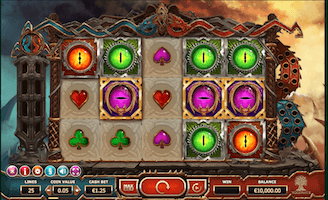 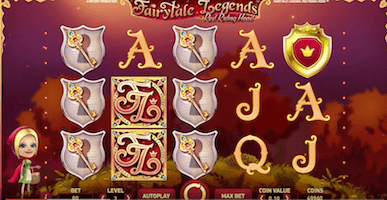 Starburst is one of the most eccentric pokies you’ll come across today. 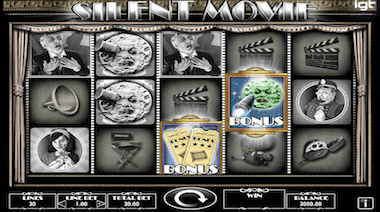 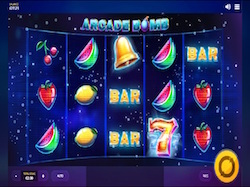 This NetEnt creation often receives criticism for its lack of traditional bonus rounds, but that does not seem to be an issue. 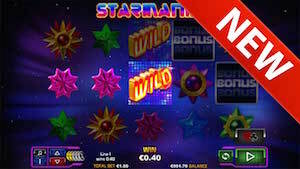 Starburst makes up for it by way of rewarding base game symbols and the exceptionally lucrative Starburst wild. 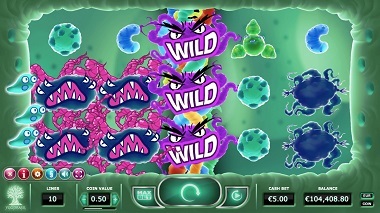 This pokie’s Wild can act as expanding and sticky at the same time, it’s something you don’t see every day. 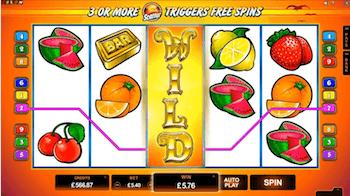 When the Expanding Wild appears on your screen, it will stick for up to 3 re-spins. 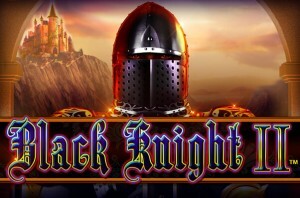 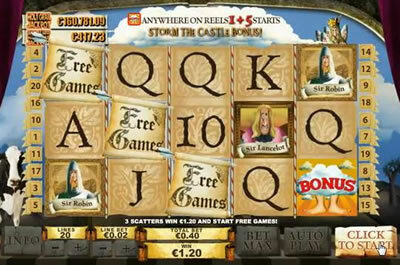 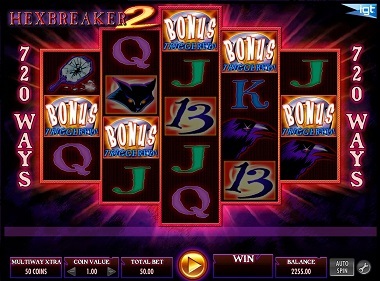 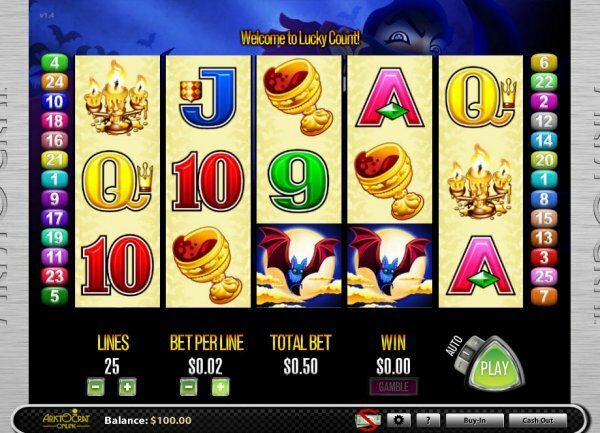 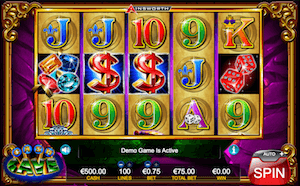 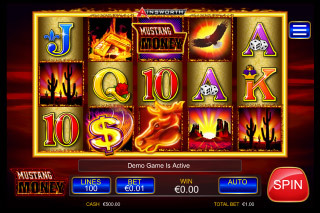 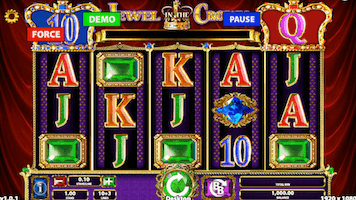 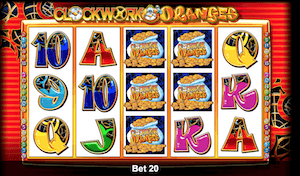 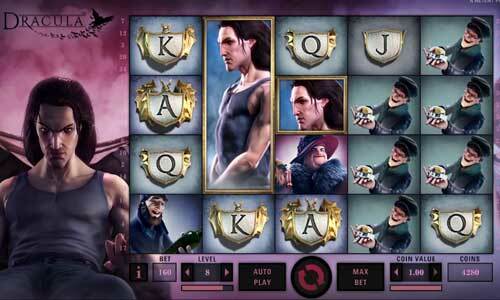 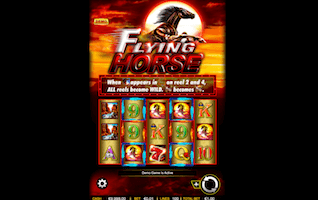 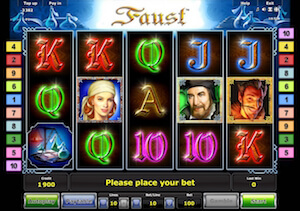 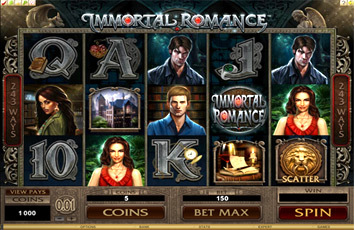 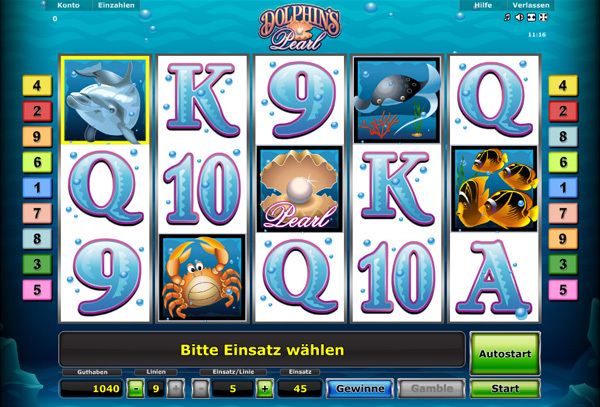 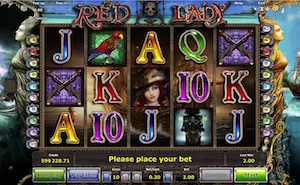 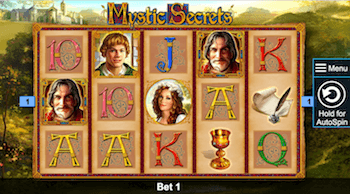 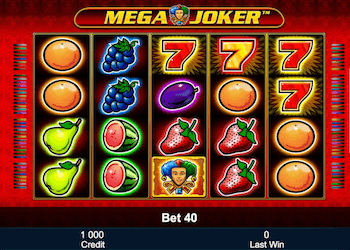 The Black Knight 2 is the successor to the original Black Knight pokie by WMS. 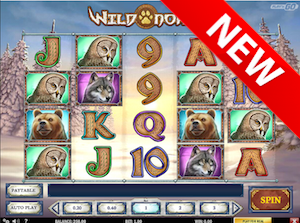 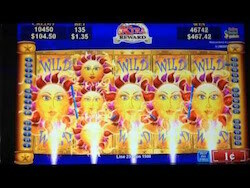 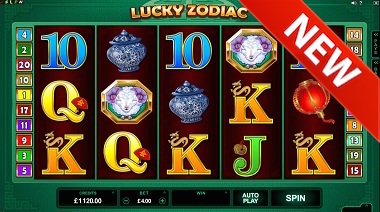 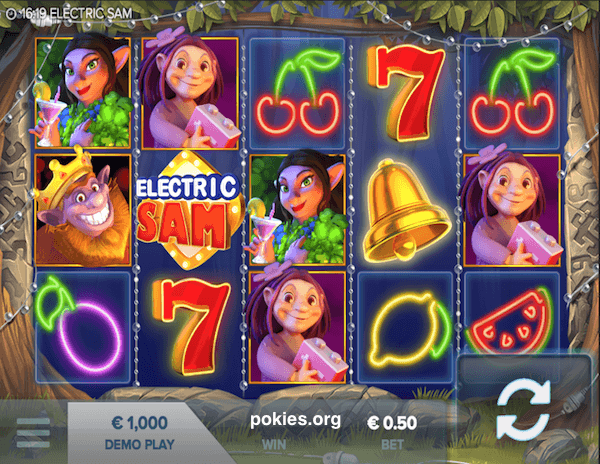 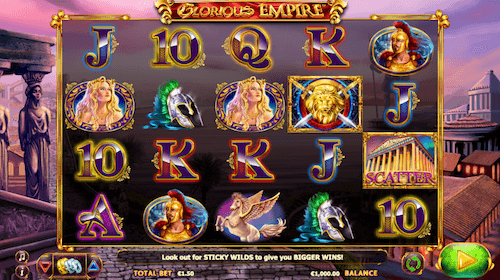 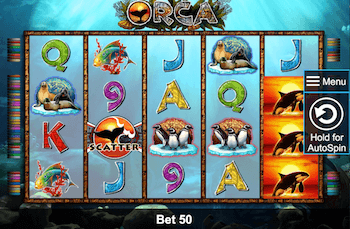 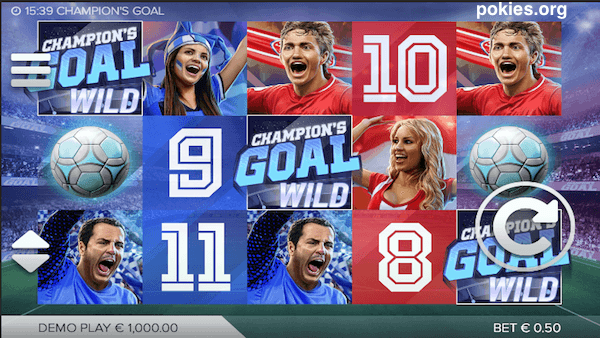 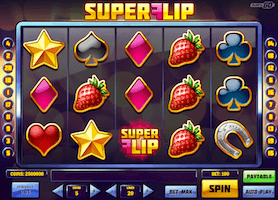 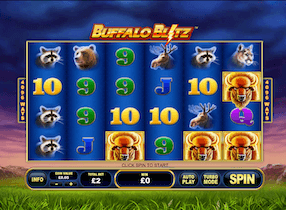 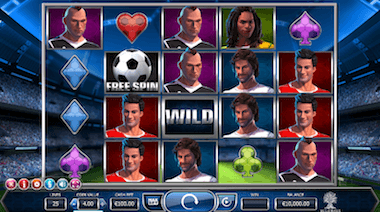 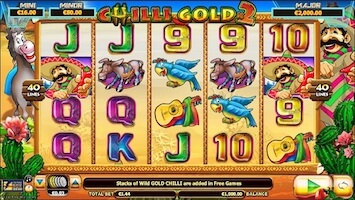 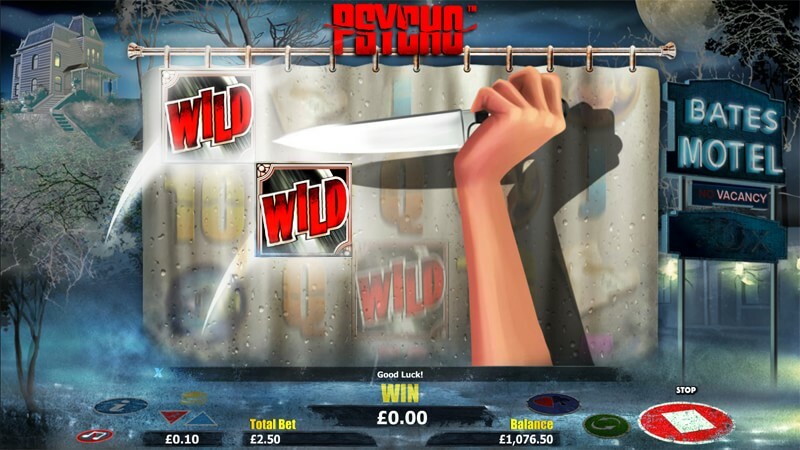 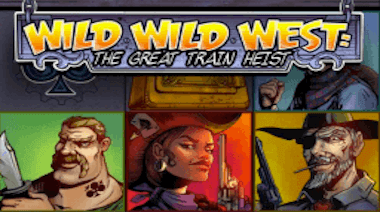 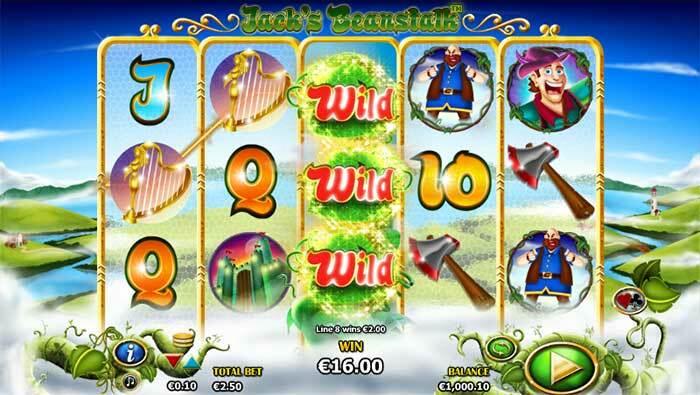 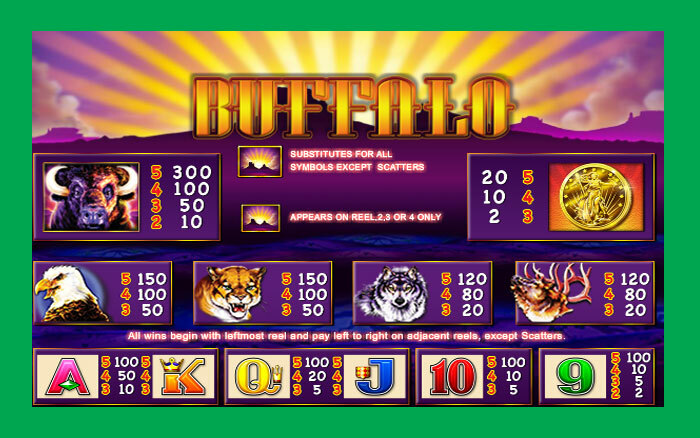 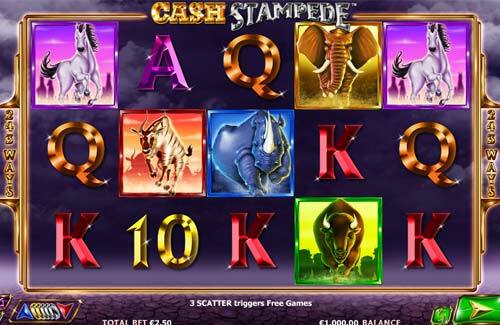 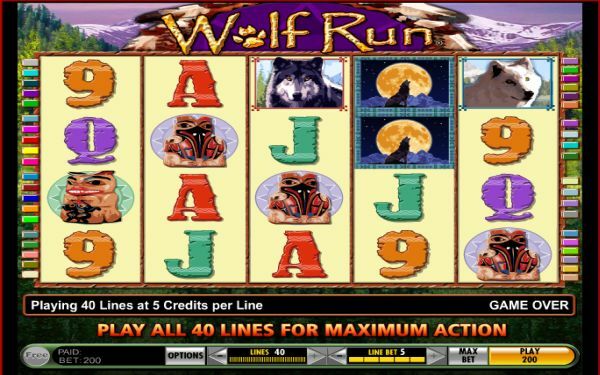 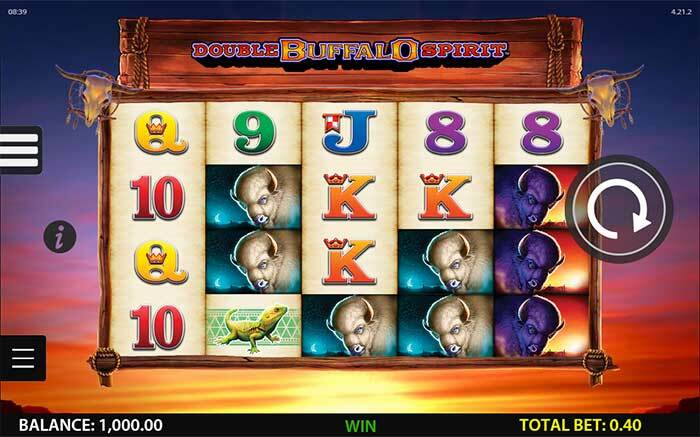 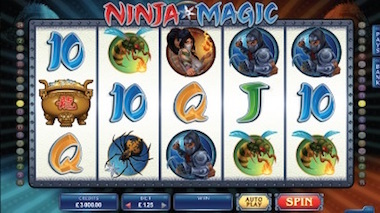 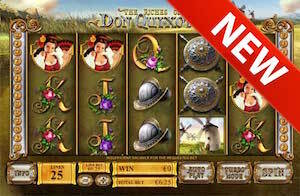 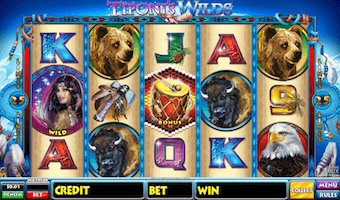 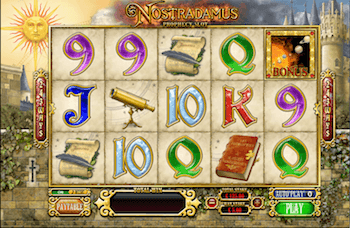 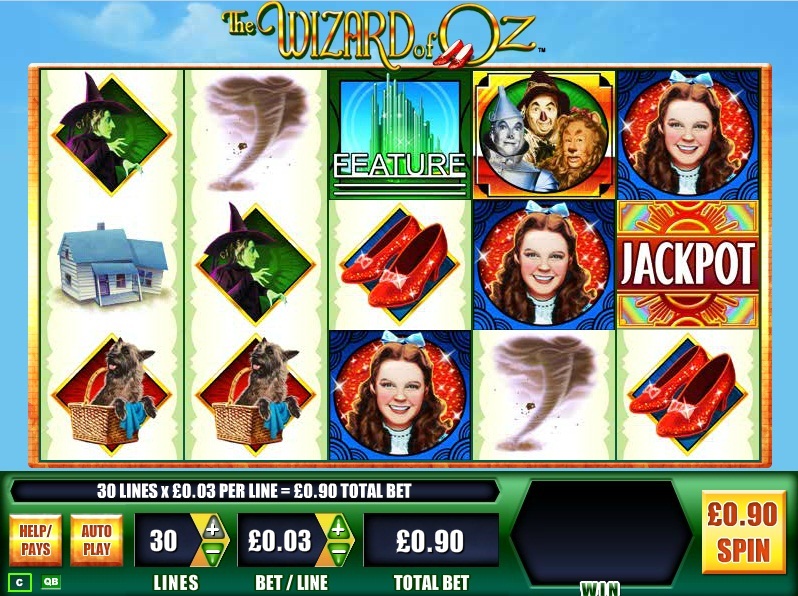 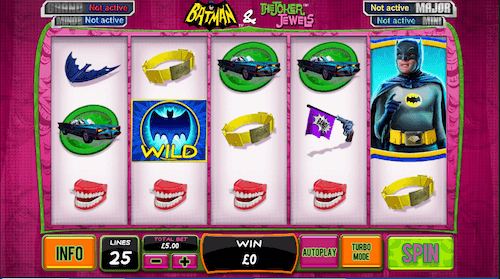 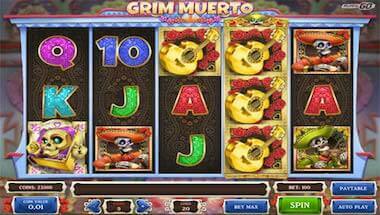 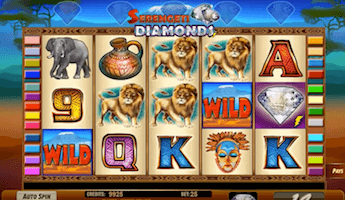 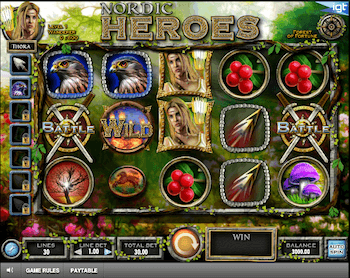 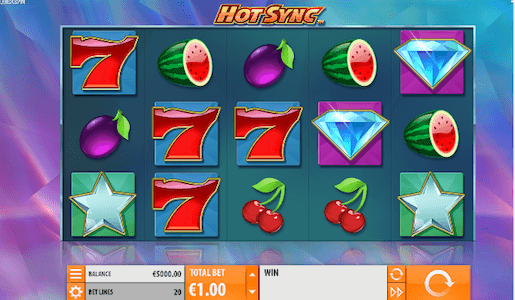 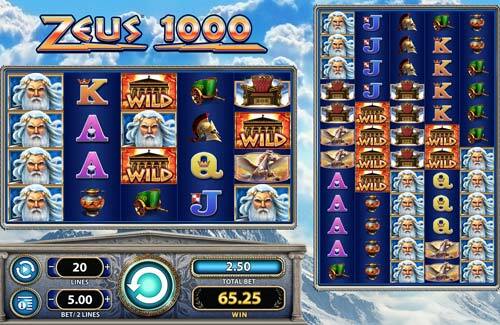 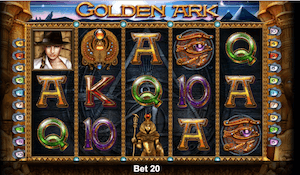 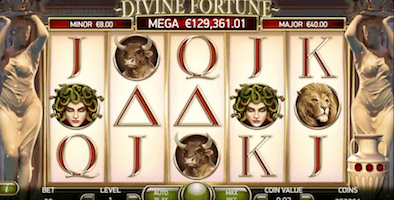 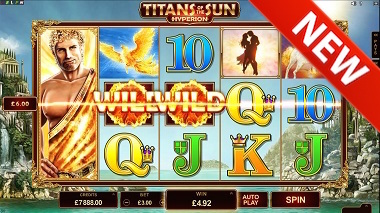 The game features 5 reels, 40 paylines an Expanding Wild and more importantly – a sticky wild. 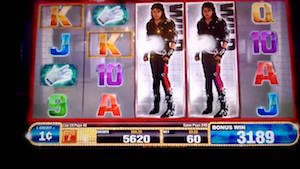 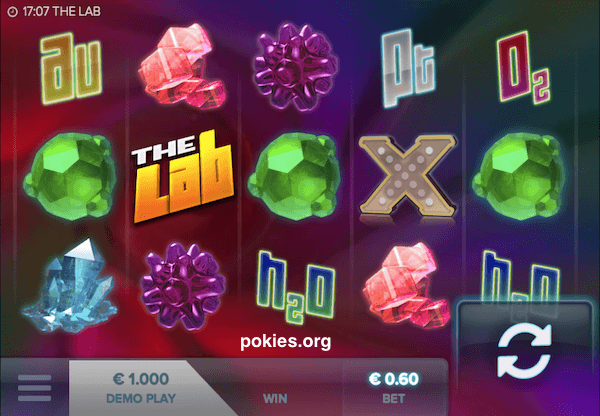 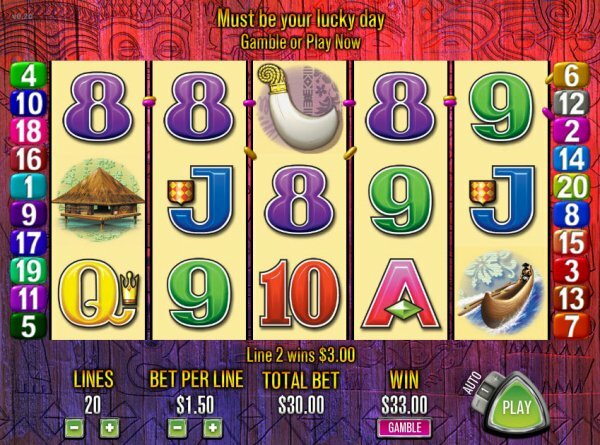 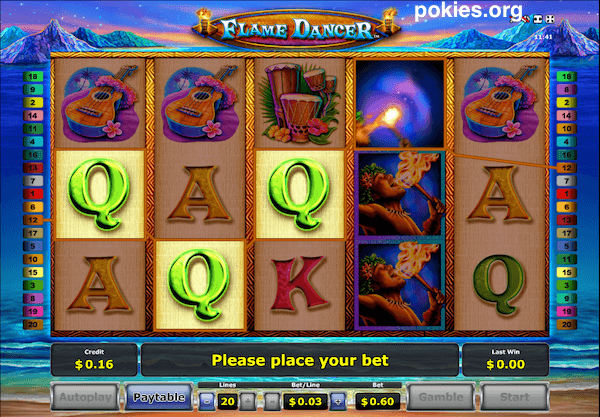 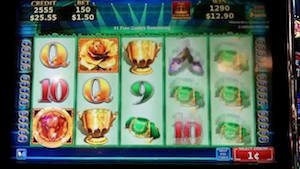 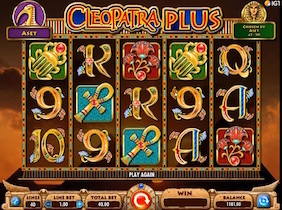 The pokie is more graphically advanced than its predecessor, but it also offers more by way of paylines. 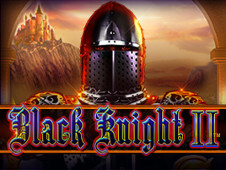 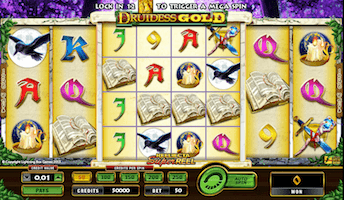 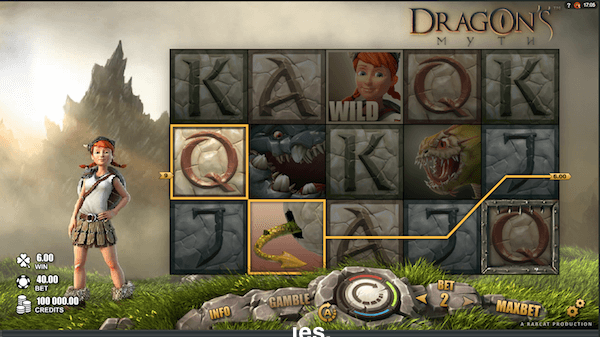 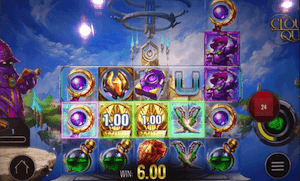 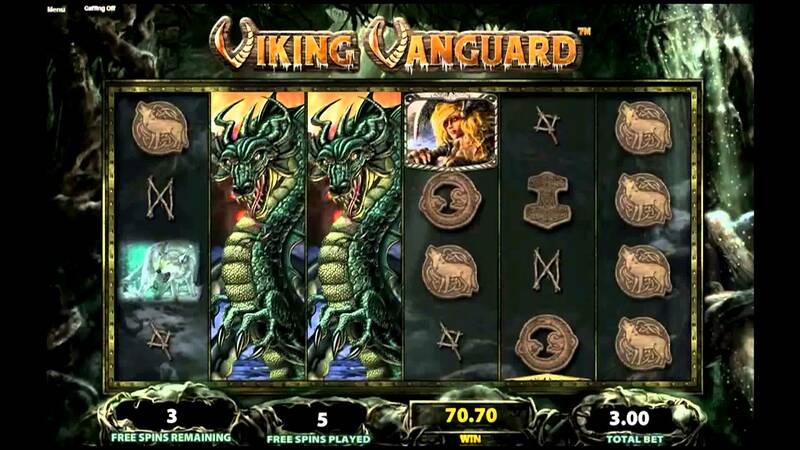 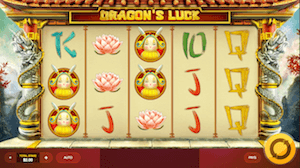 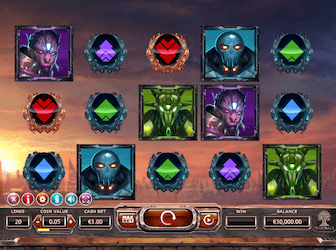 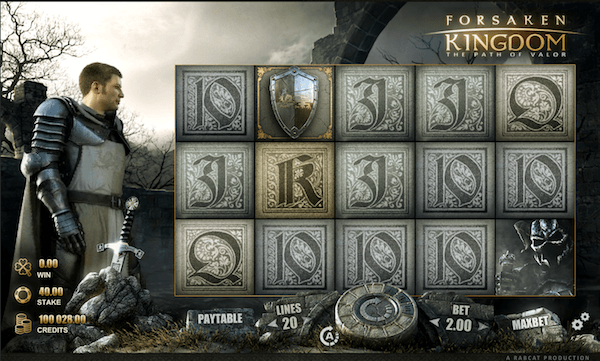 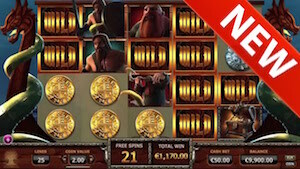 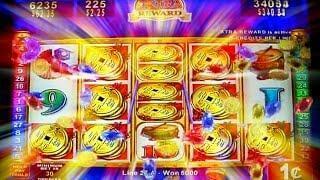 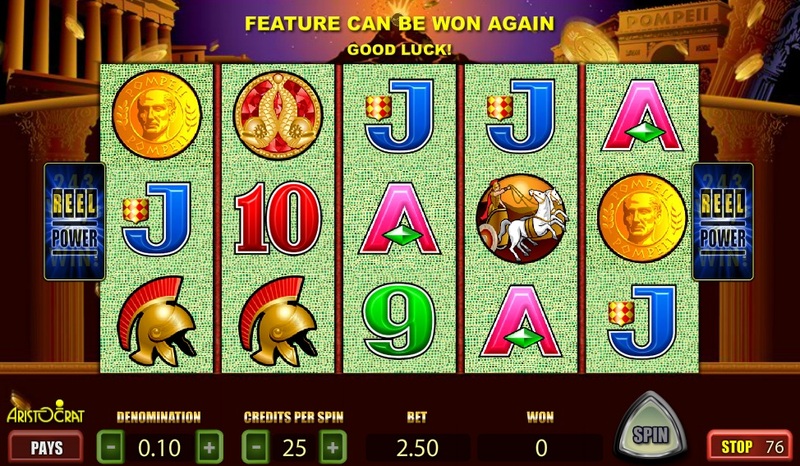 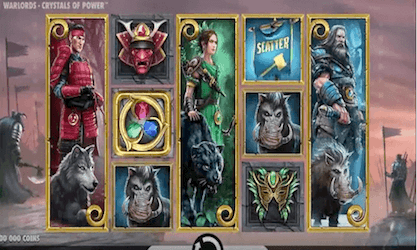 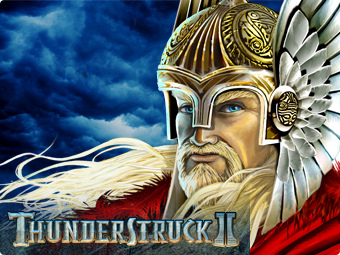 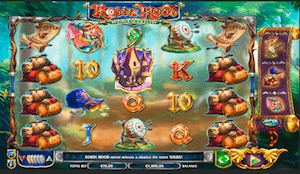 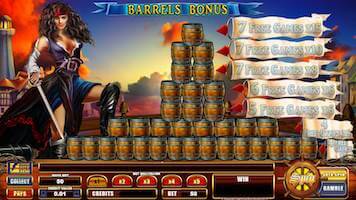 Black Knight 2’s free spins bonus round is triggered by 3 or more Scatters. 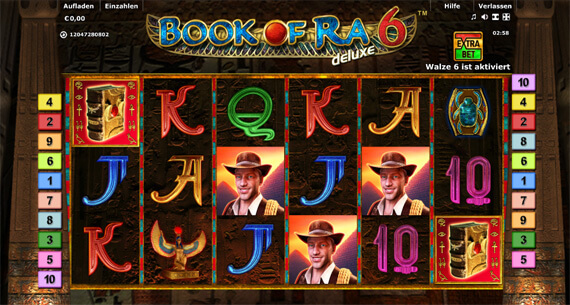 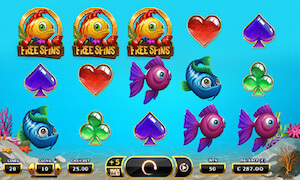 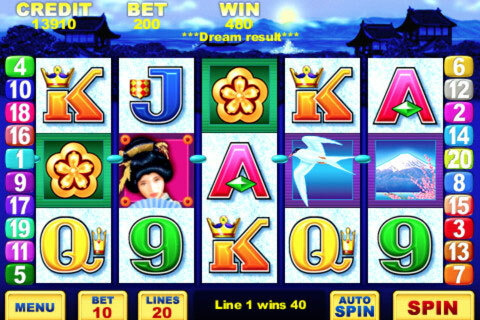 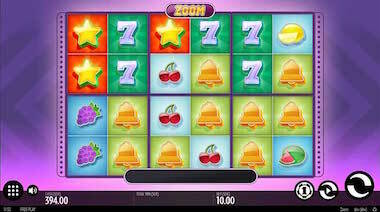 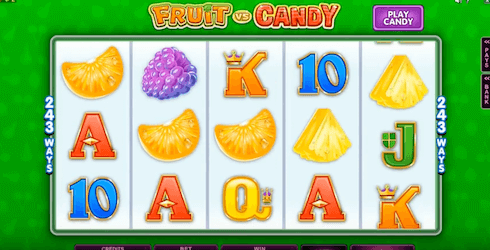 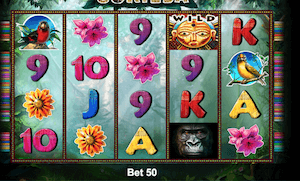 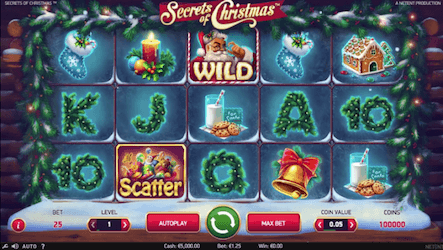 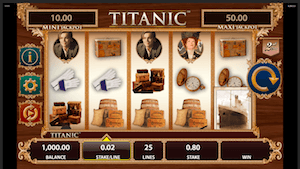 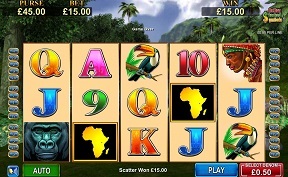 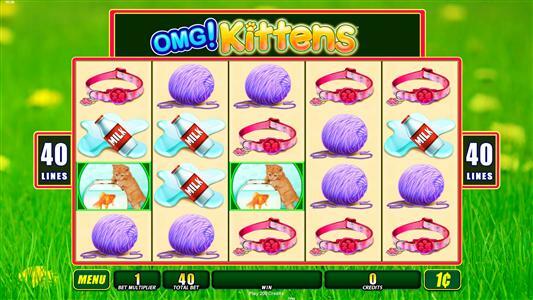 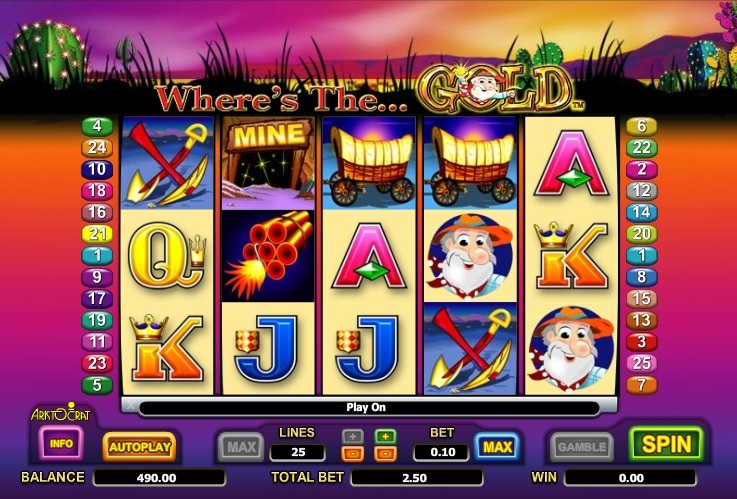 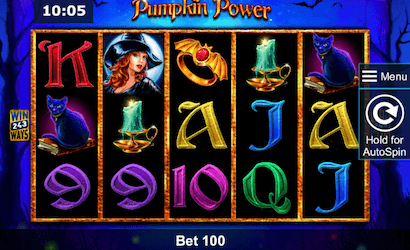 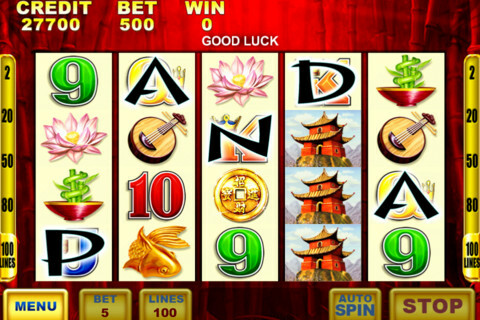 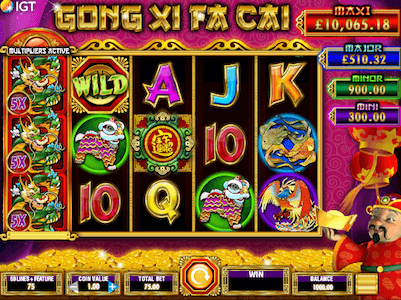 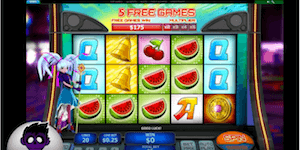 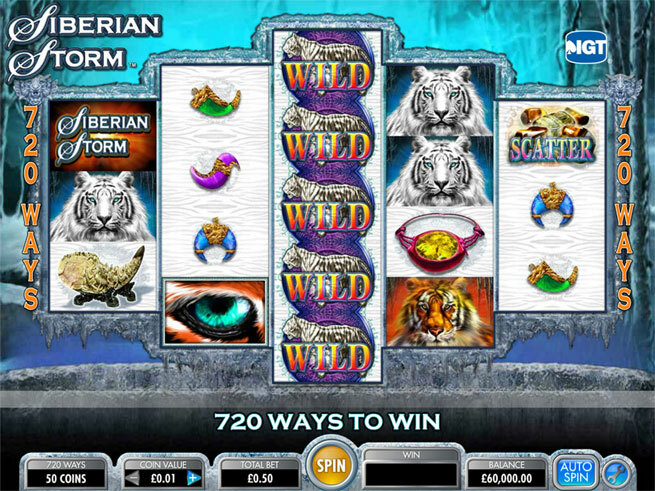 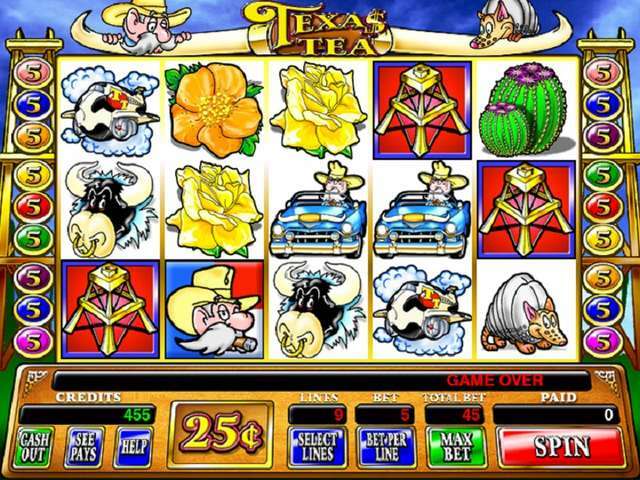 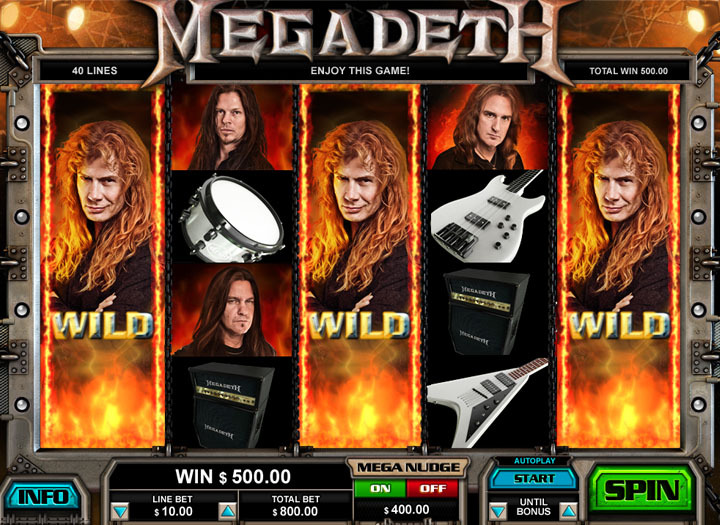 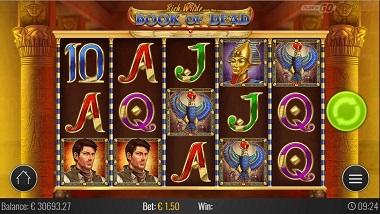 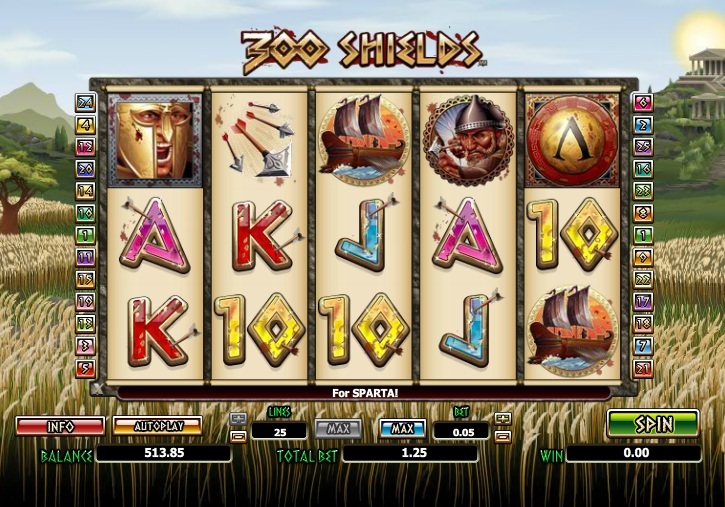 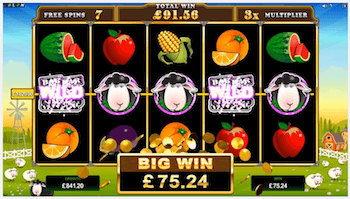 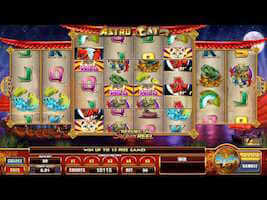 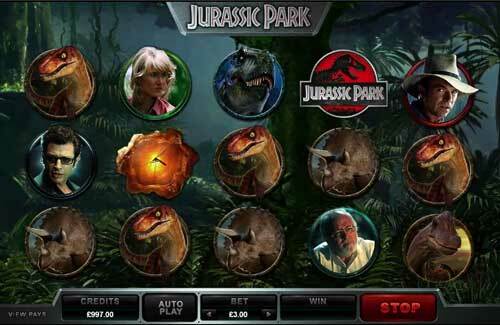 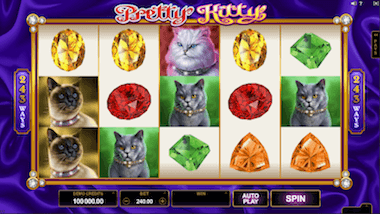 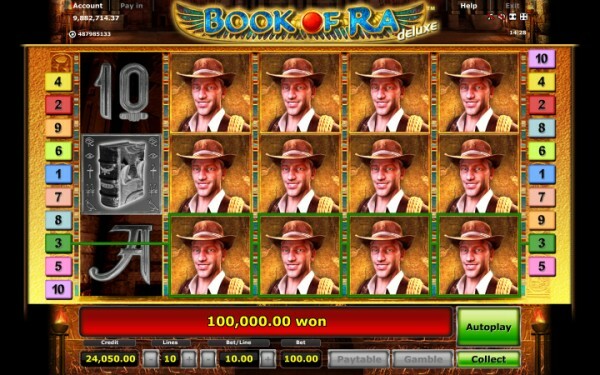 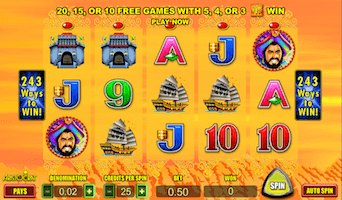 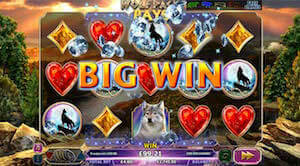 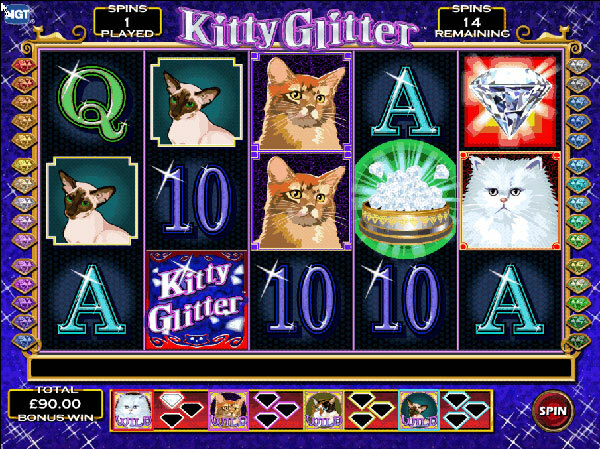 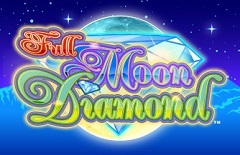 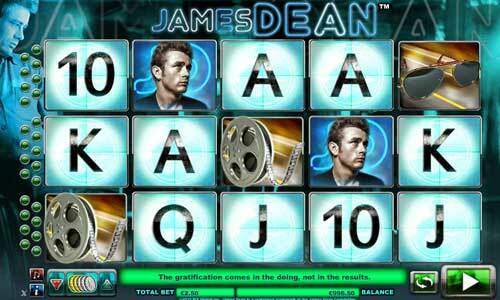 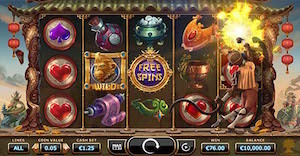 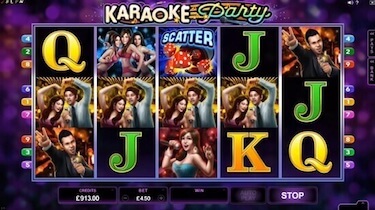 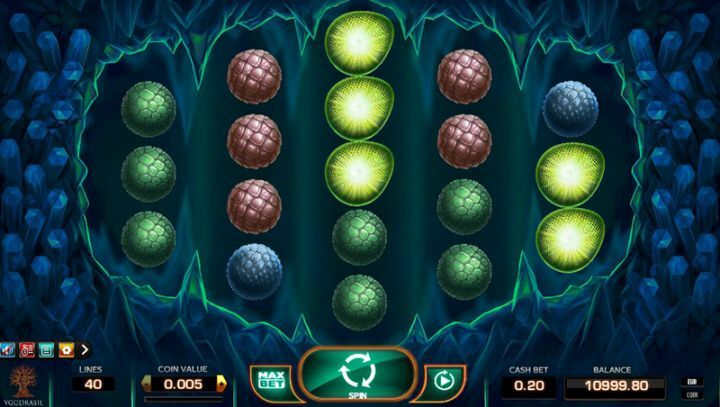 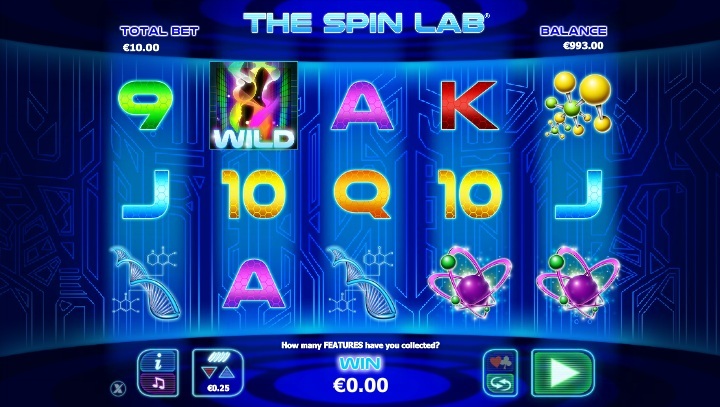 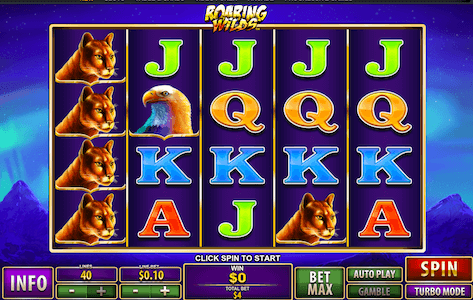 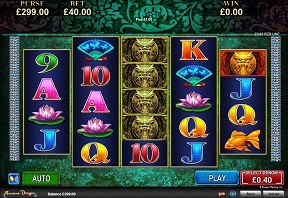 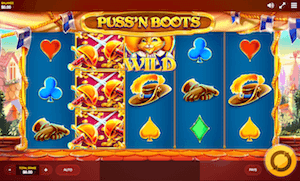 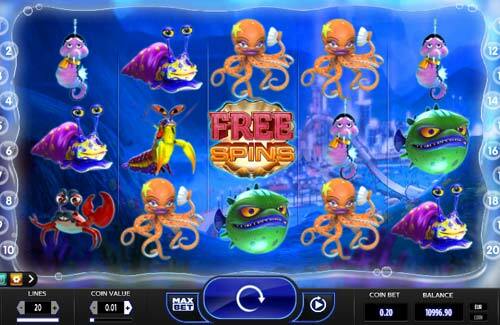 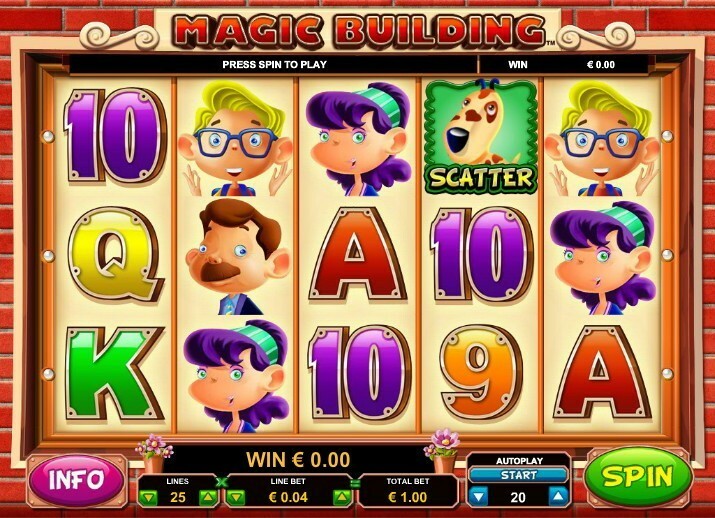 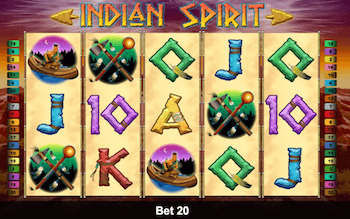 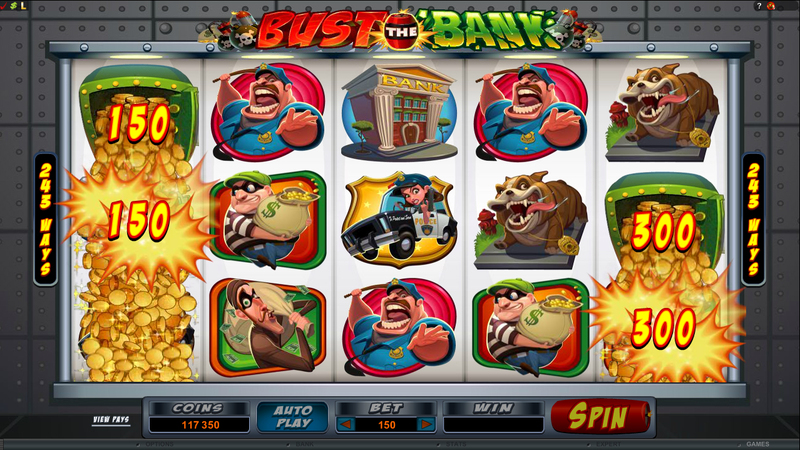 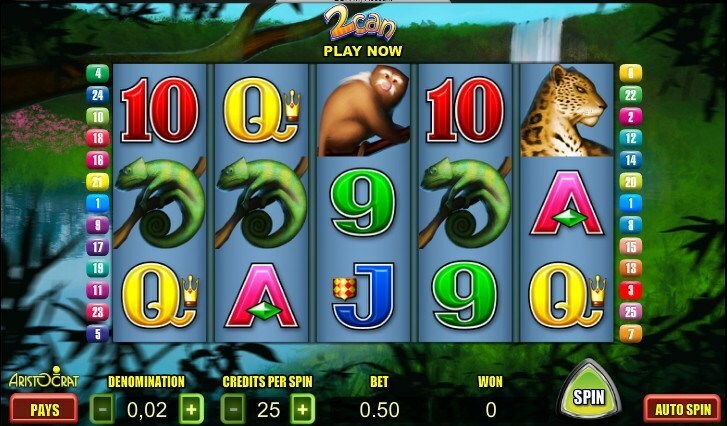 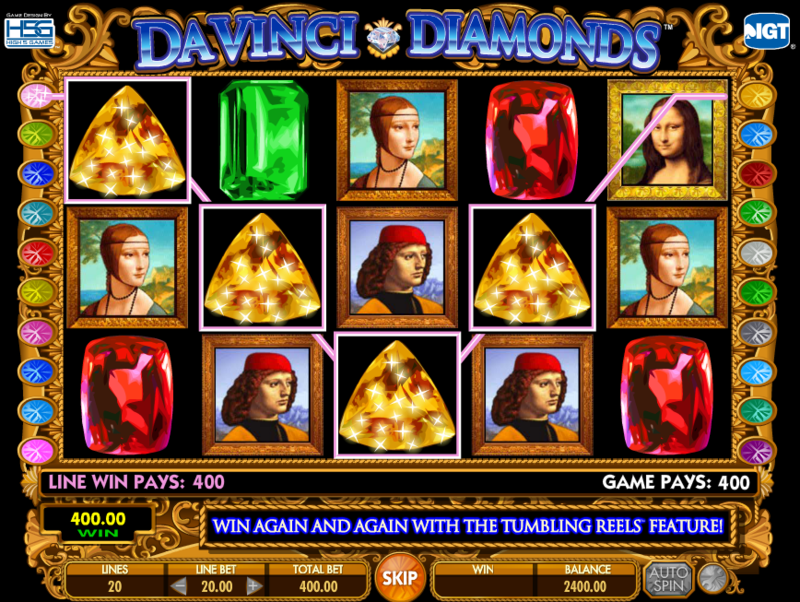 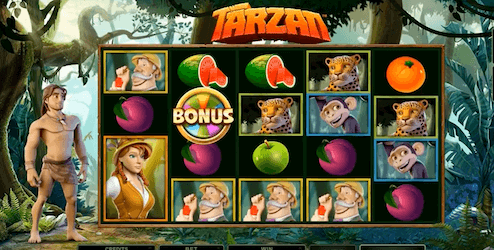 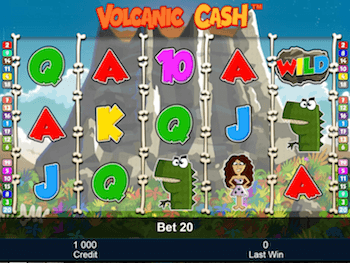 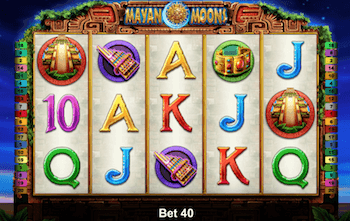 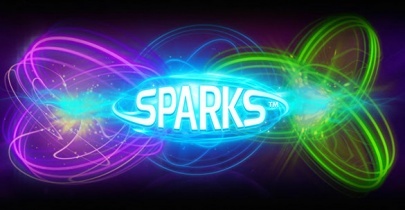 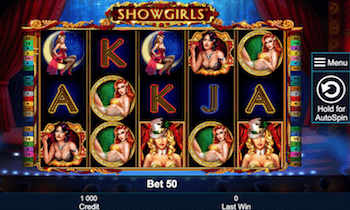 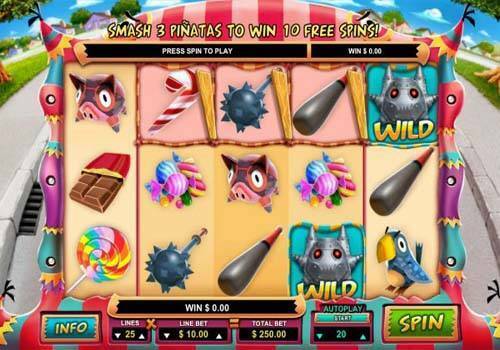 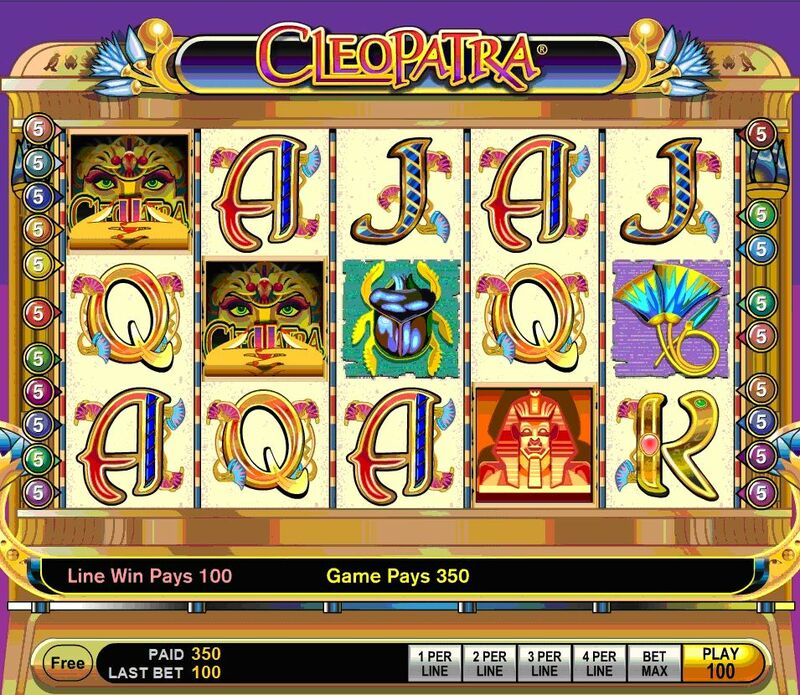 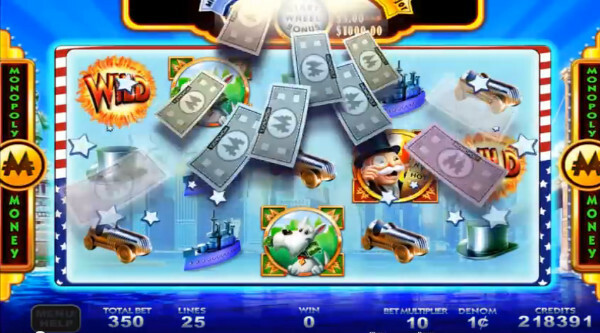 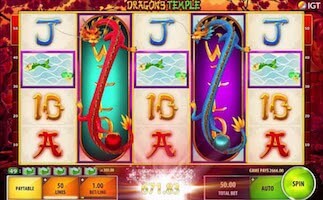 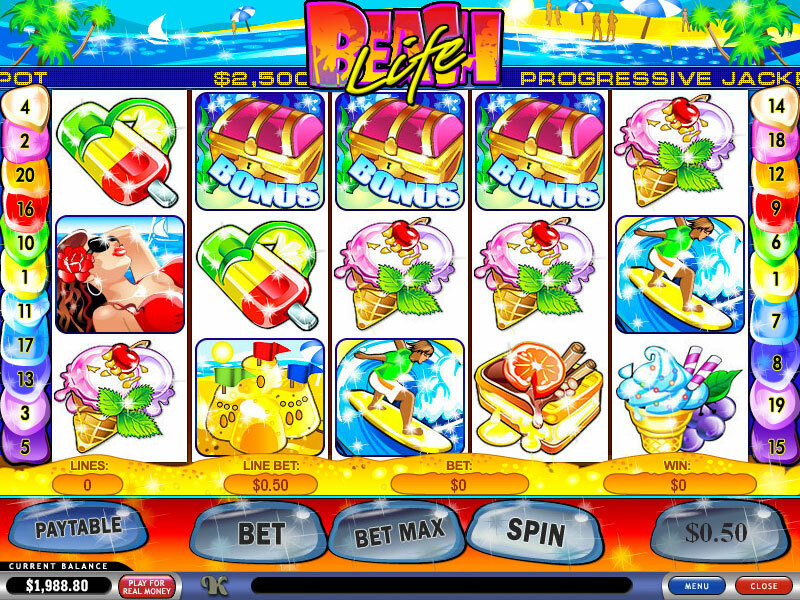 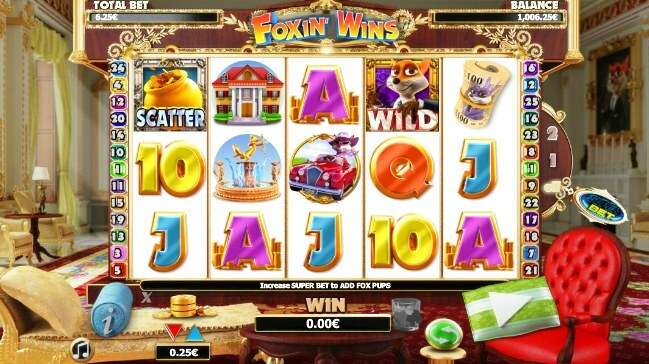 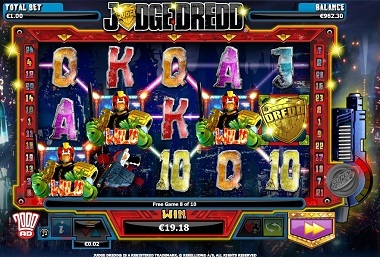 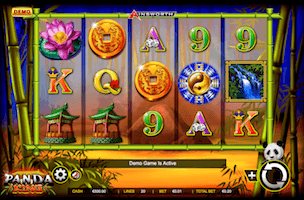 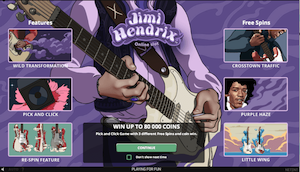 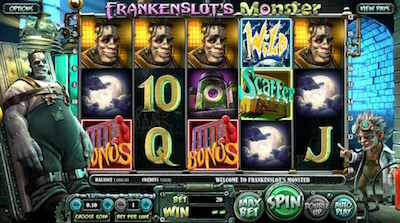 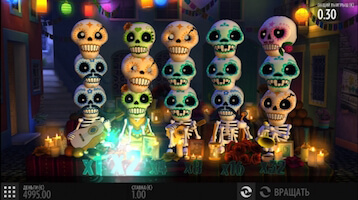 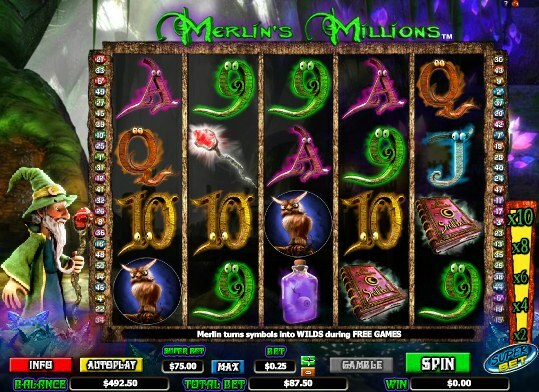 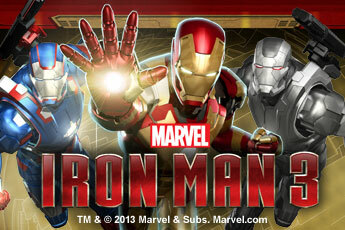 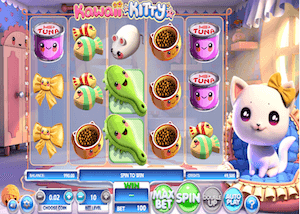 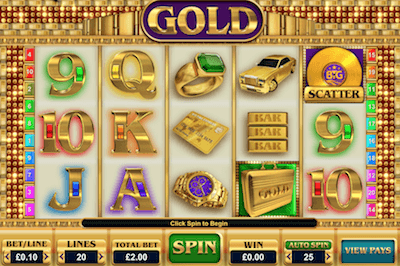 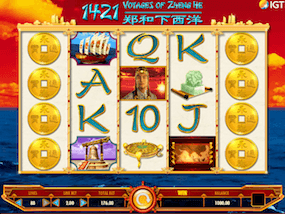 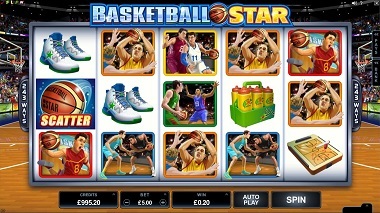 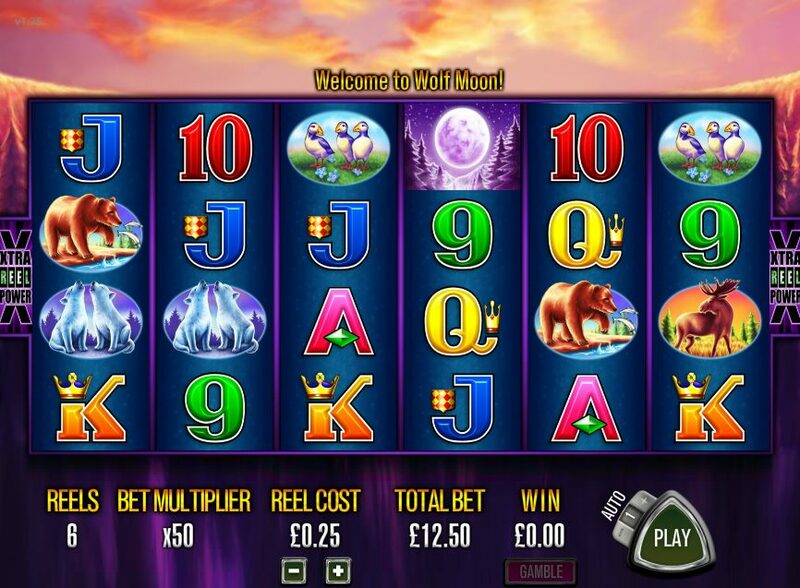 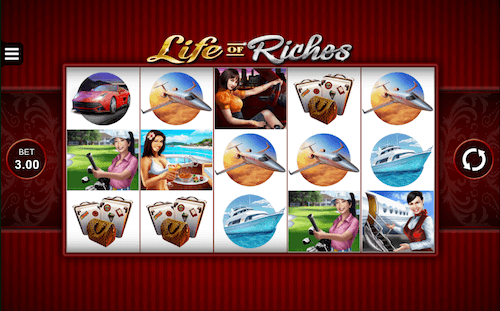 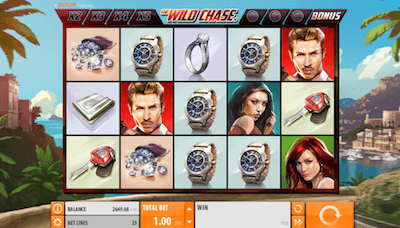 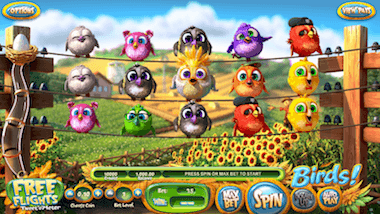 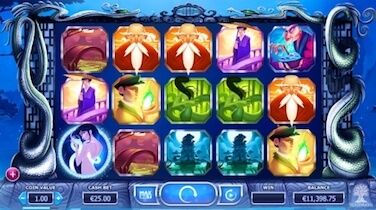 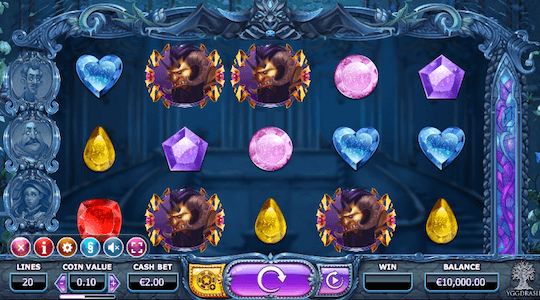 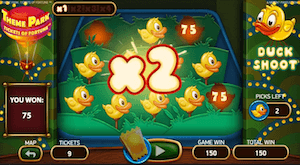 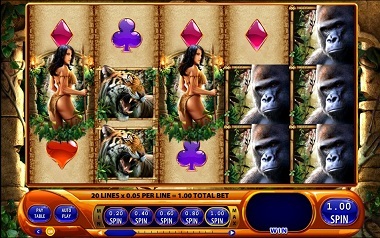 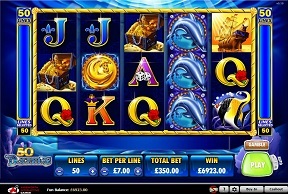 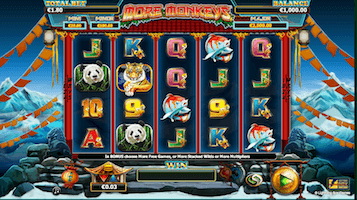 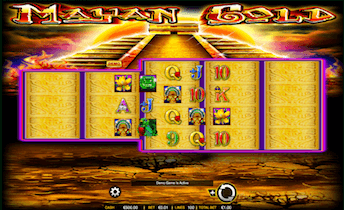 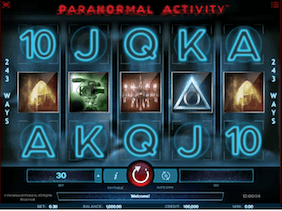 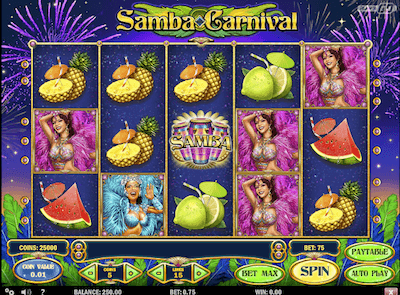 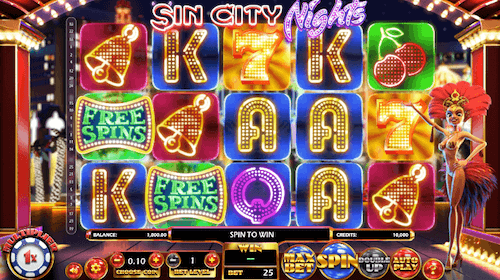 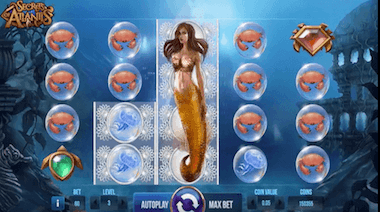 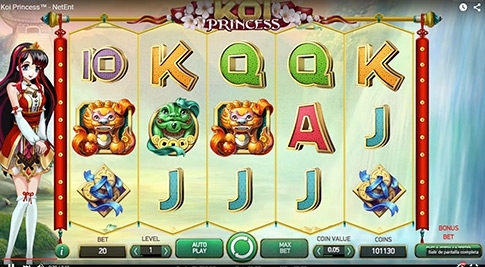 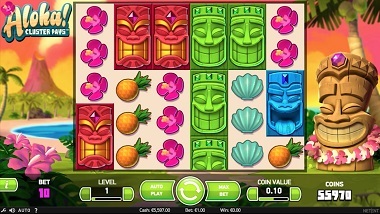 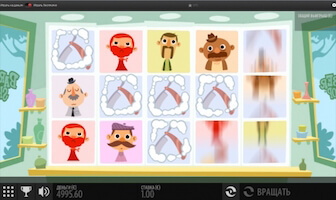 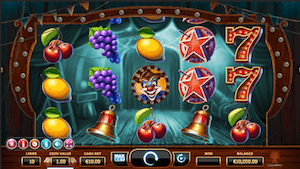 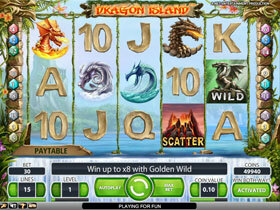 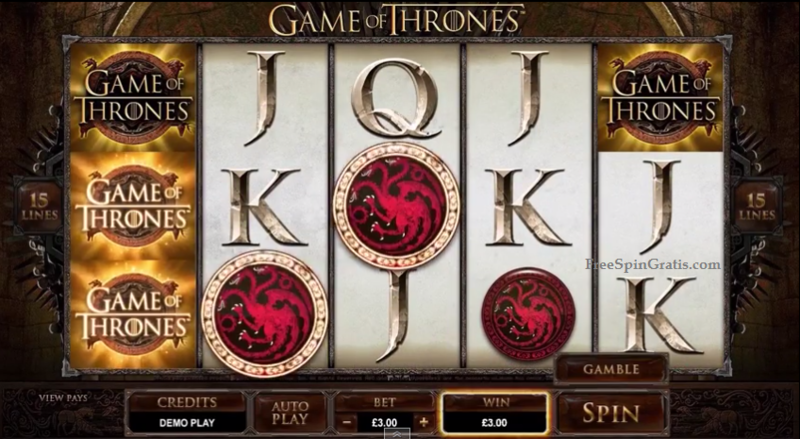 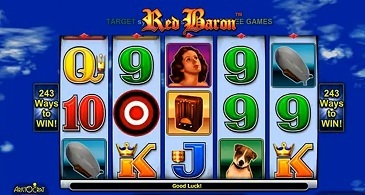 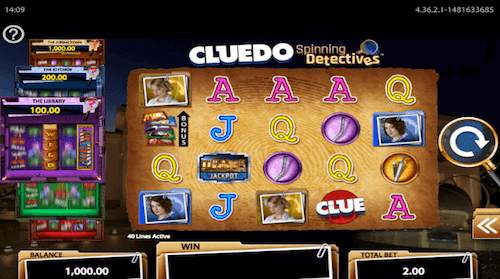 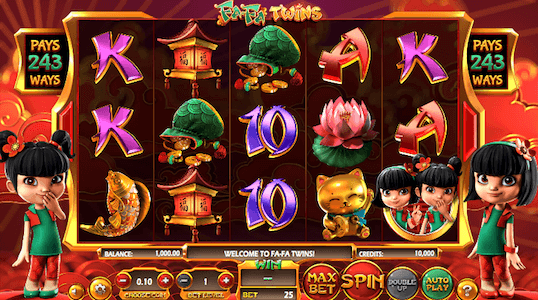 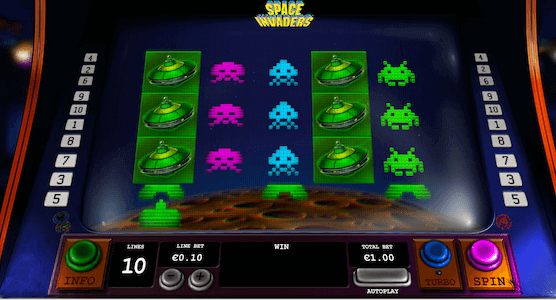 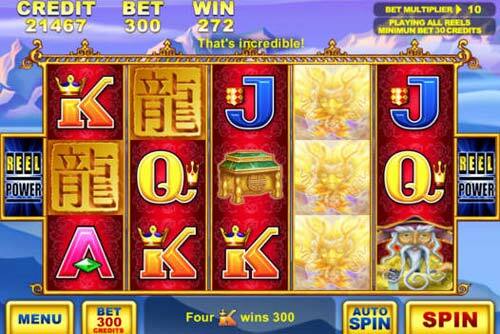 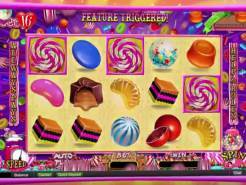 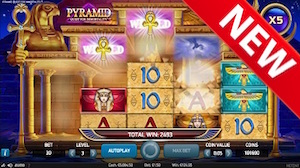 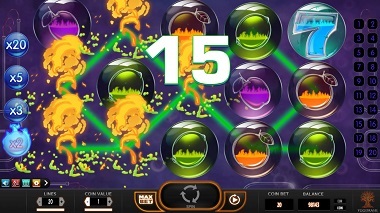 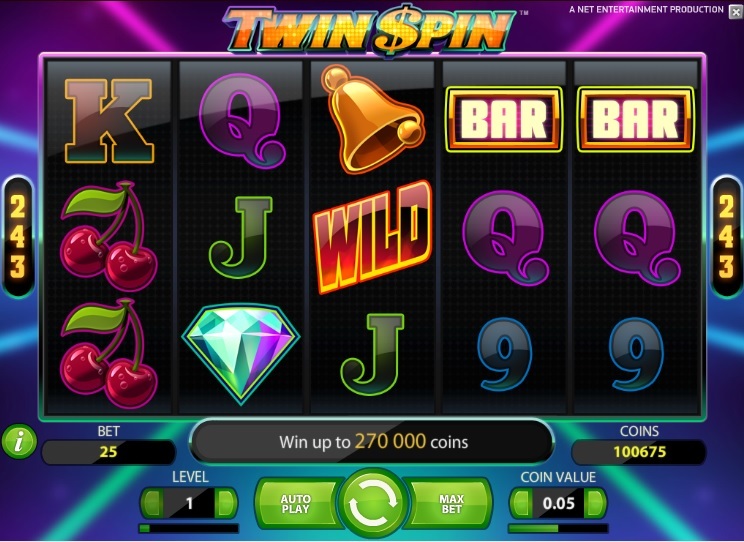 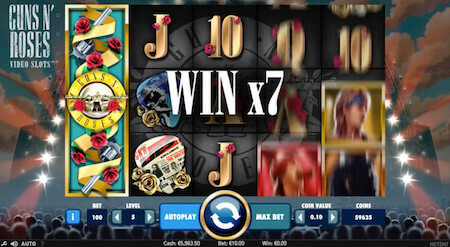 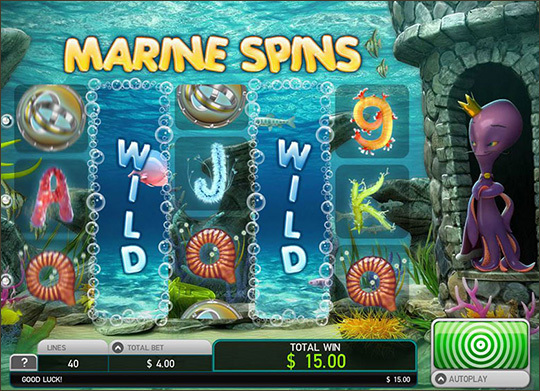 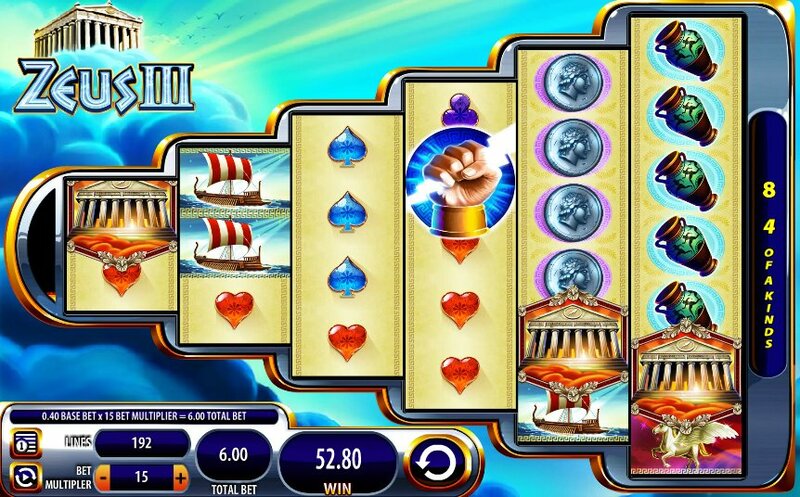 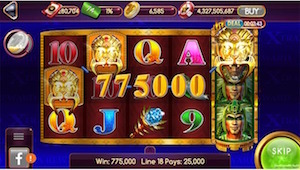 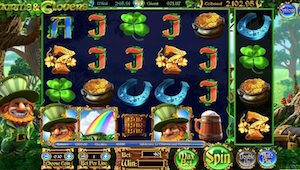 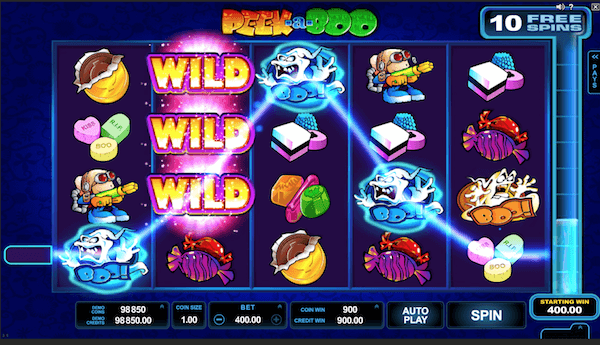 In it, every Expanding Wild that appears on your screen will stick until the end of the free spins round. 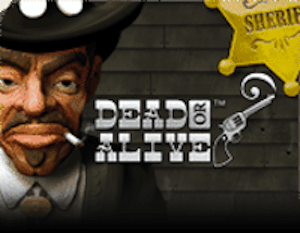 If you’ve ever heard stories of wins ranging in the hundreds through a minimum bet of $0.20, then it was most likely scored on Dead or Alive. 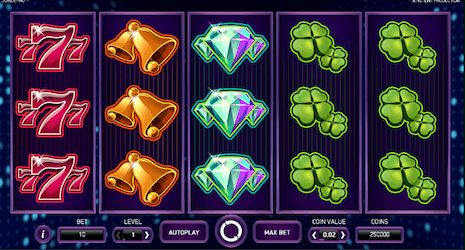 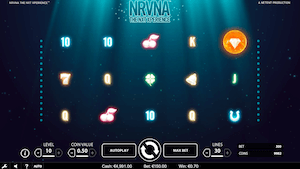 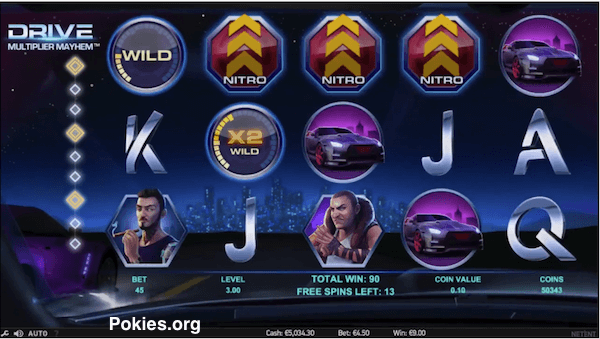 This high variance NetEnt pokie can chew through your gaming budget faster than you think, but it contrast – it can boost your bankroll like no other. 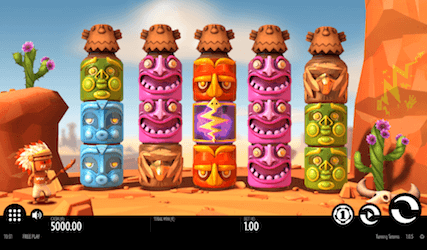 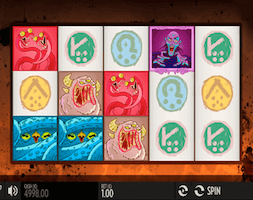 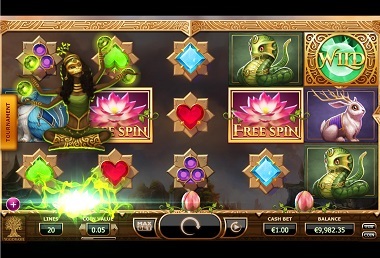 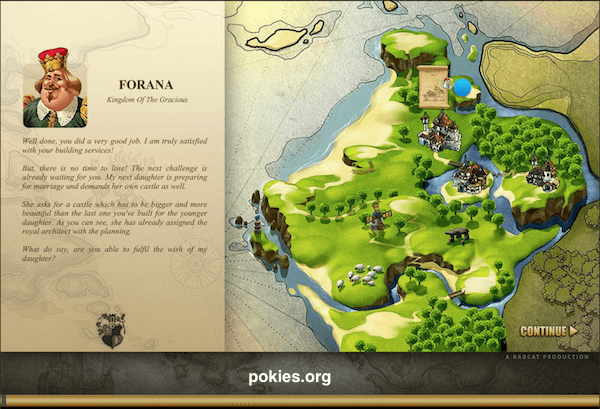 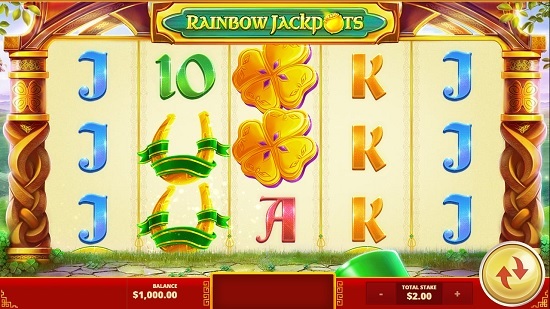 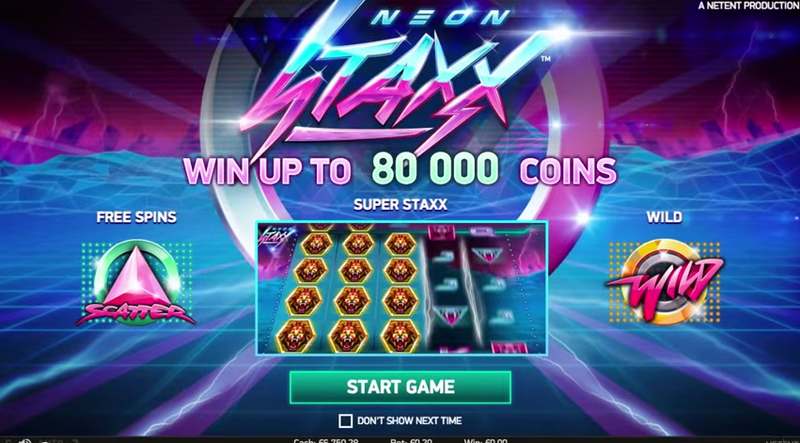 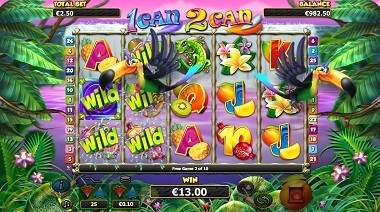 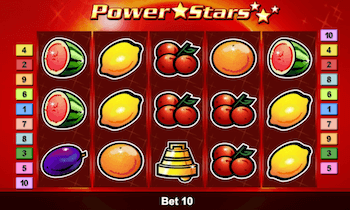 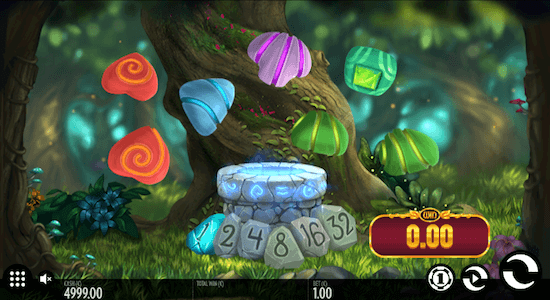 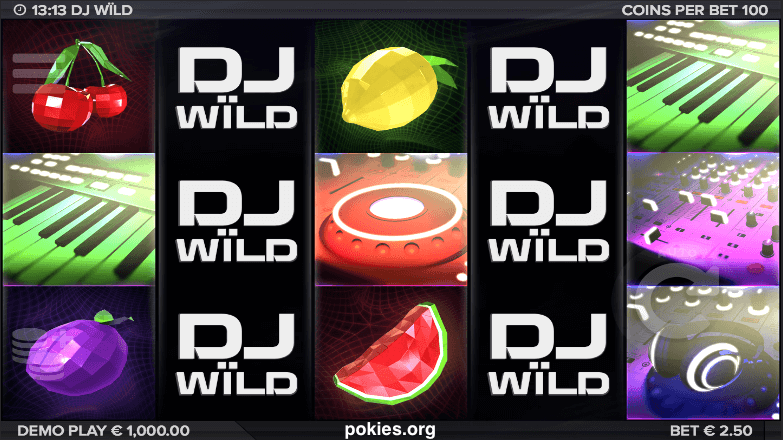 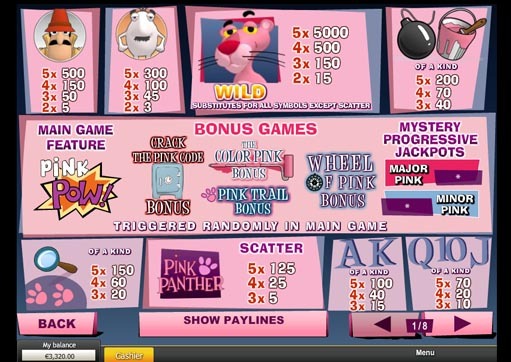 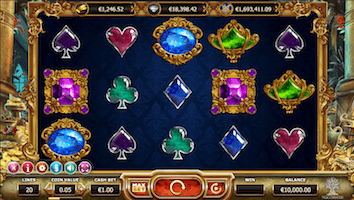 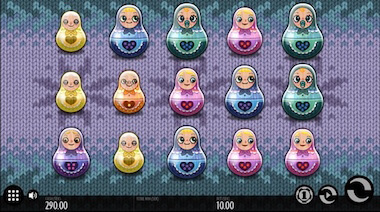 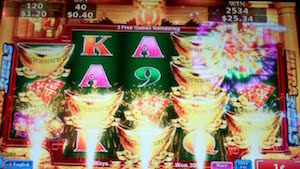 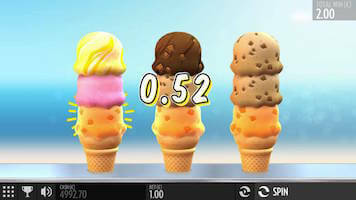 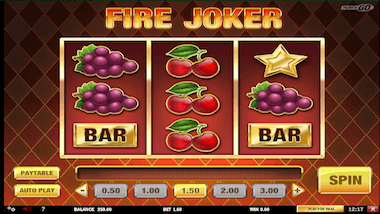 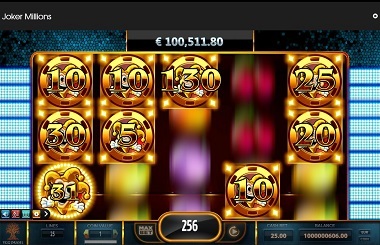 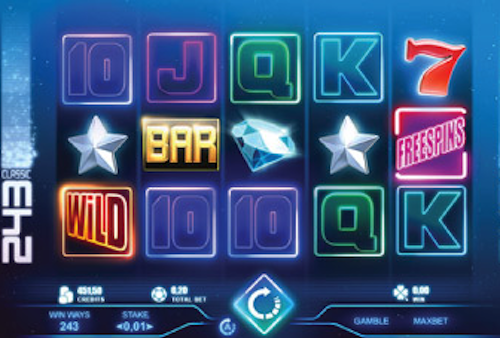 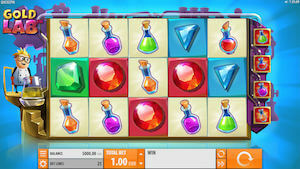 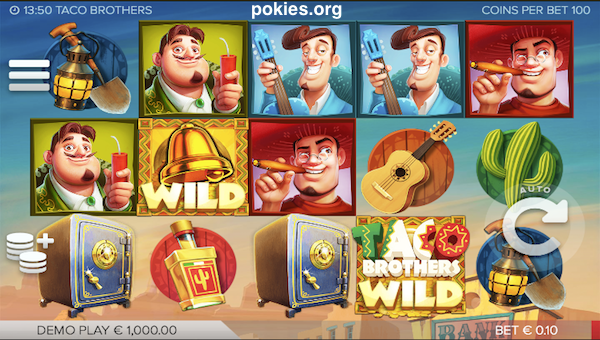 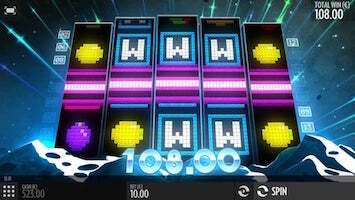 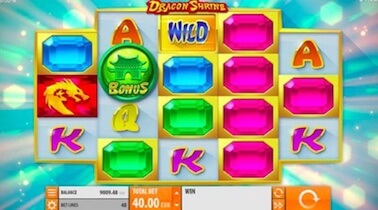 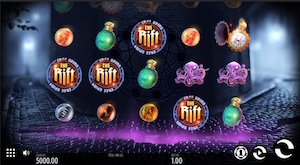 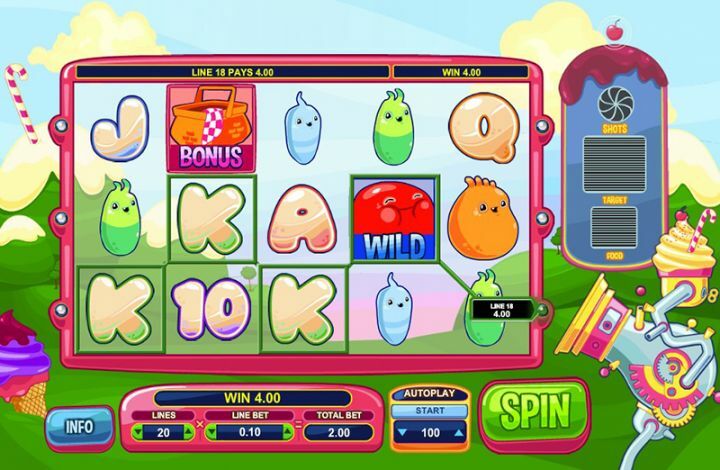 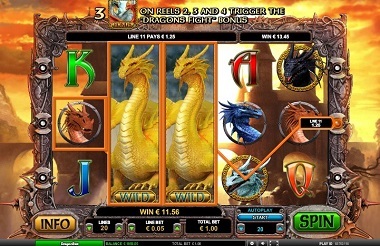 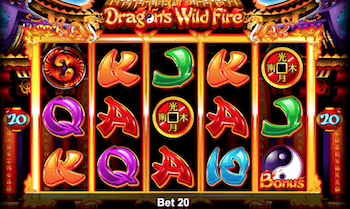 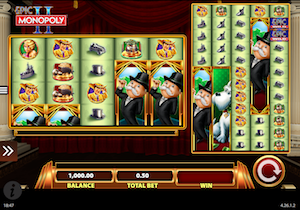 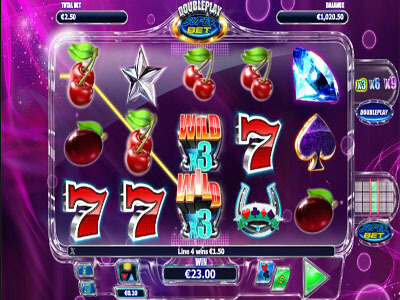 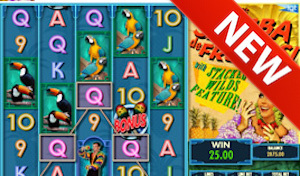 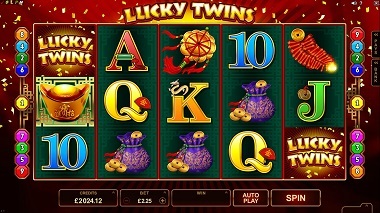 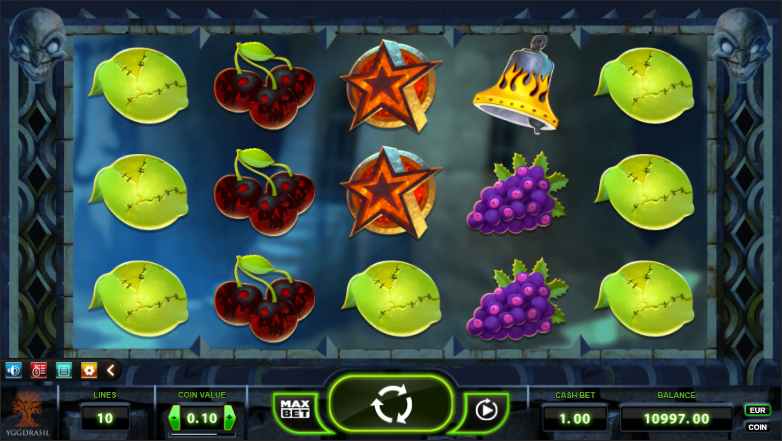 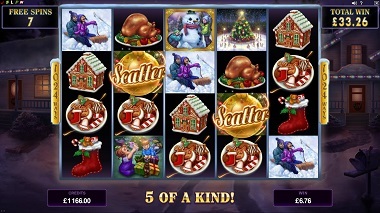 This pokie’s sticky wild appears only during the free spins bonus round, which is triggered by way of 3 or more scatters. 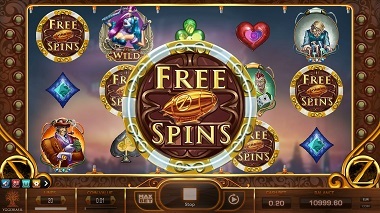 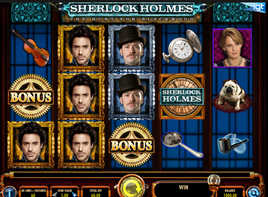 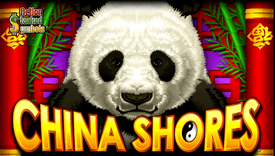 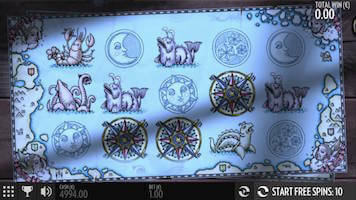 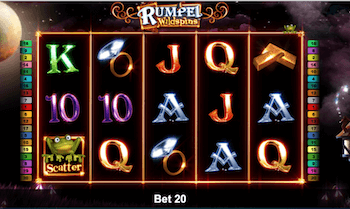 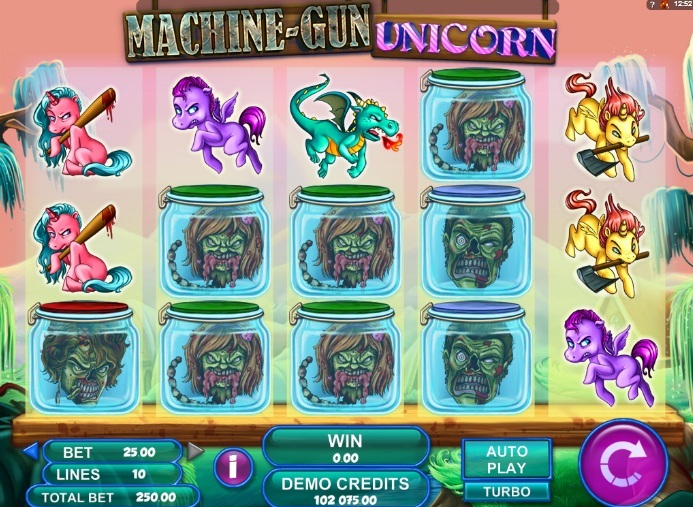 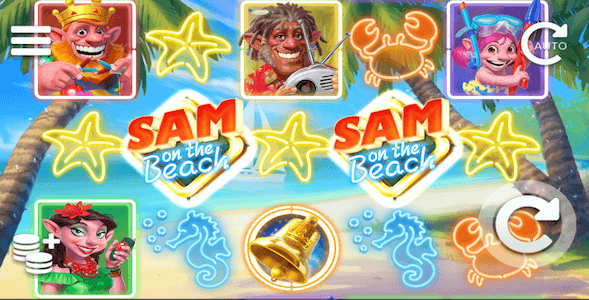 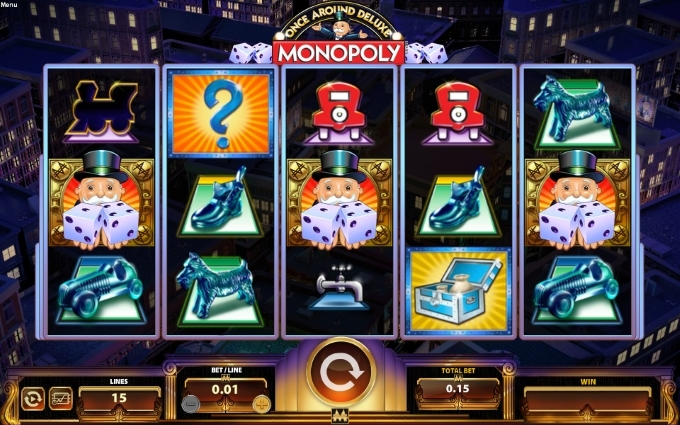 During the free spins session, all Wilds that appear will remain in place until the remainder of the bonus round. 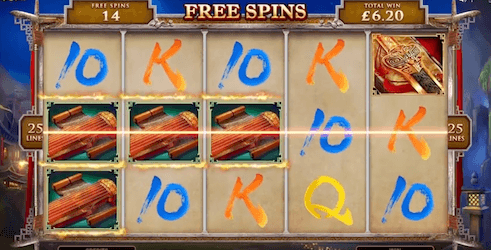 The bonus round grants 12 free spins, which means there’s plenty of time to form massive winning combinations.